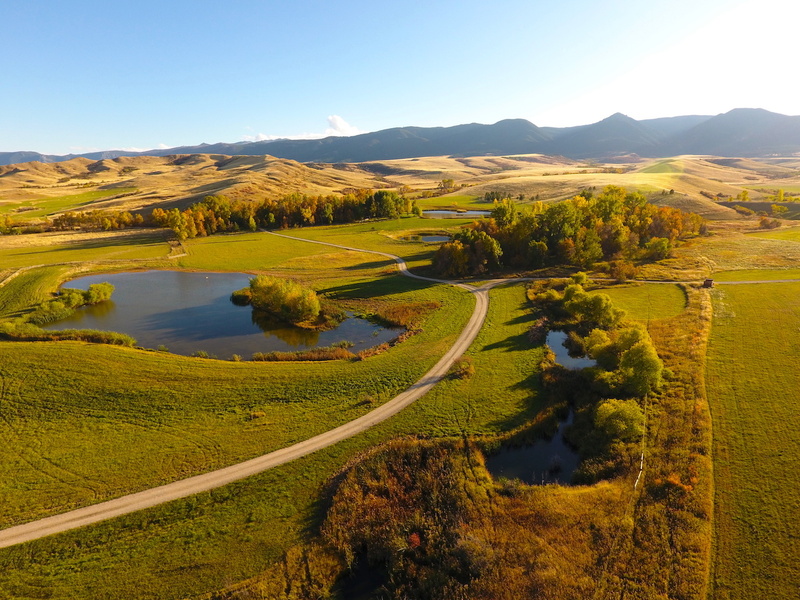 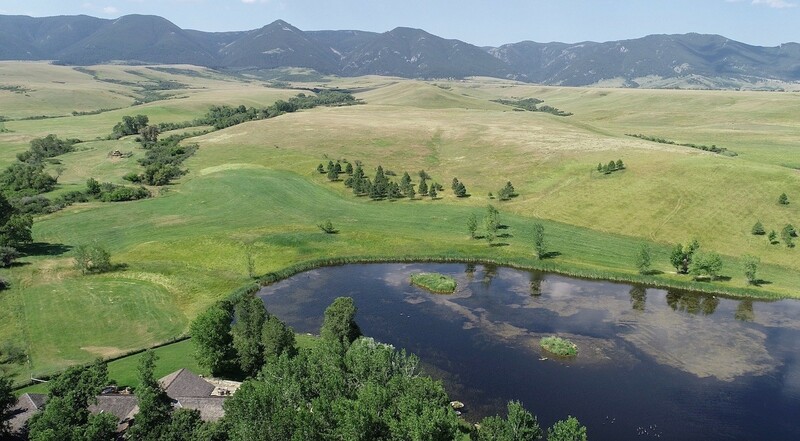 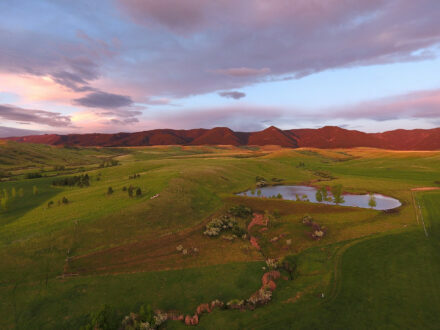 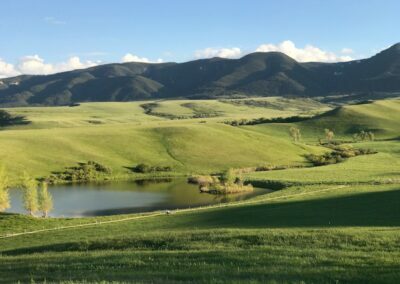 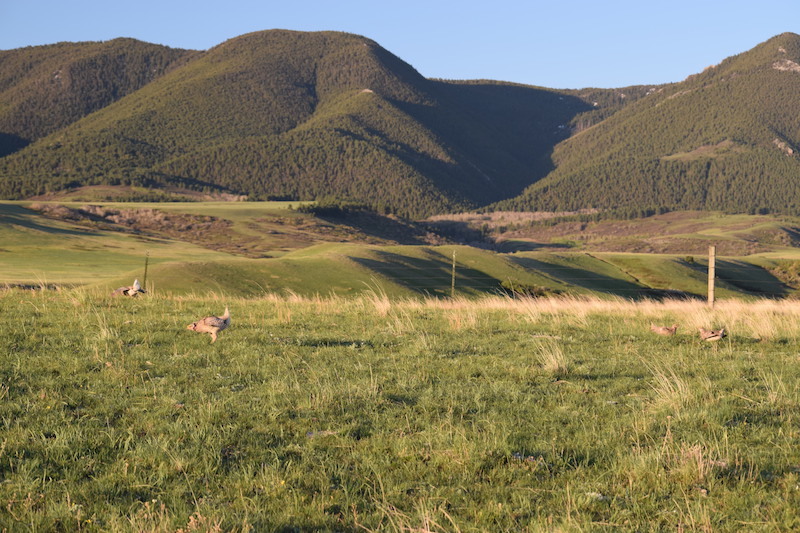 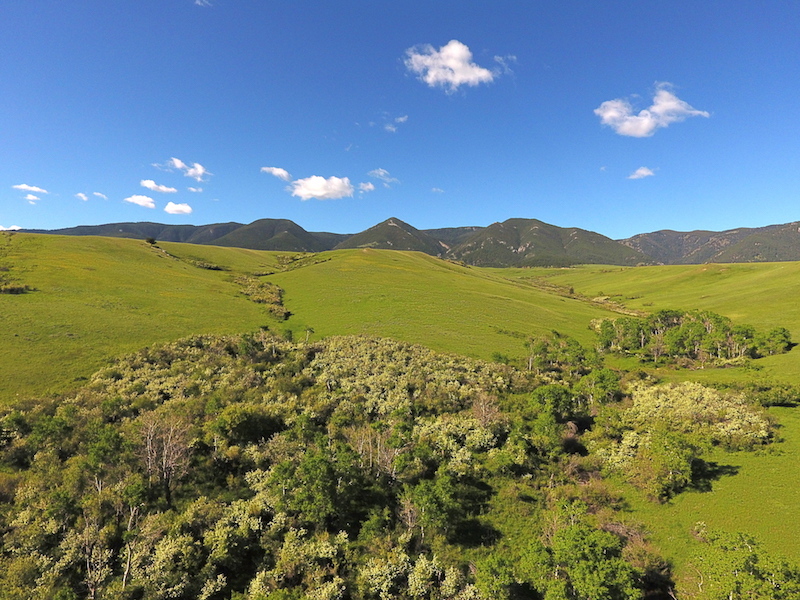 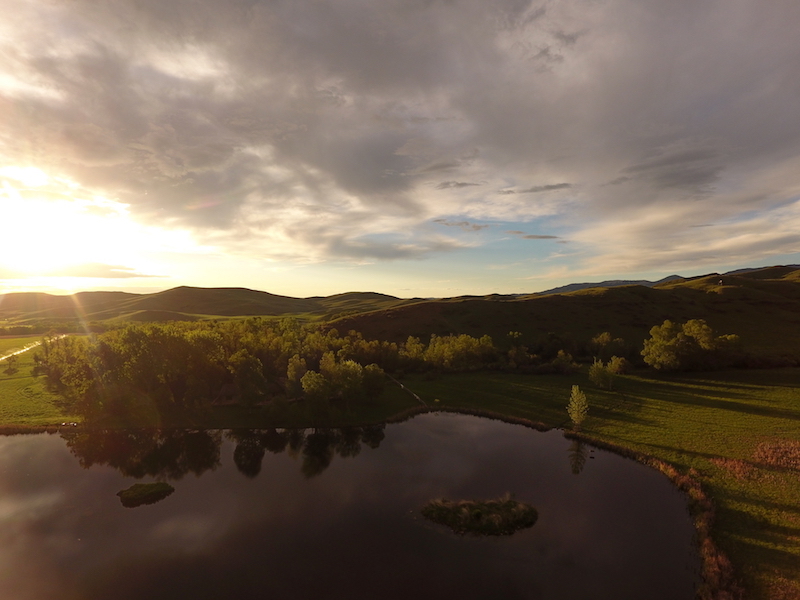 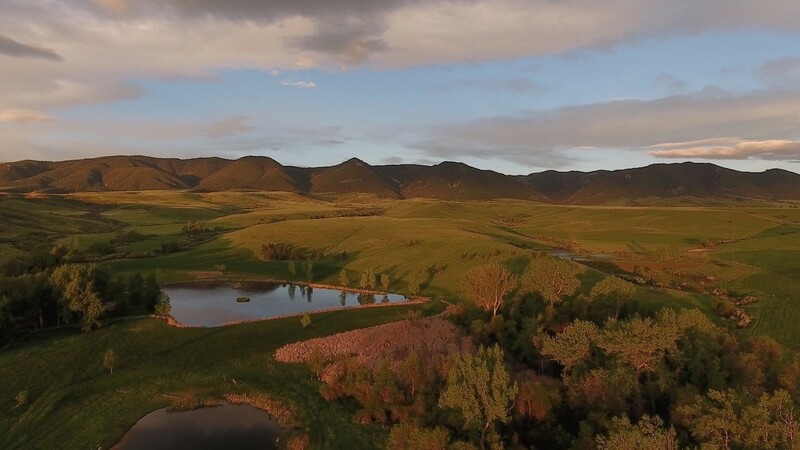 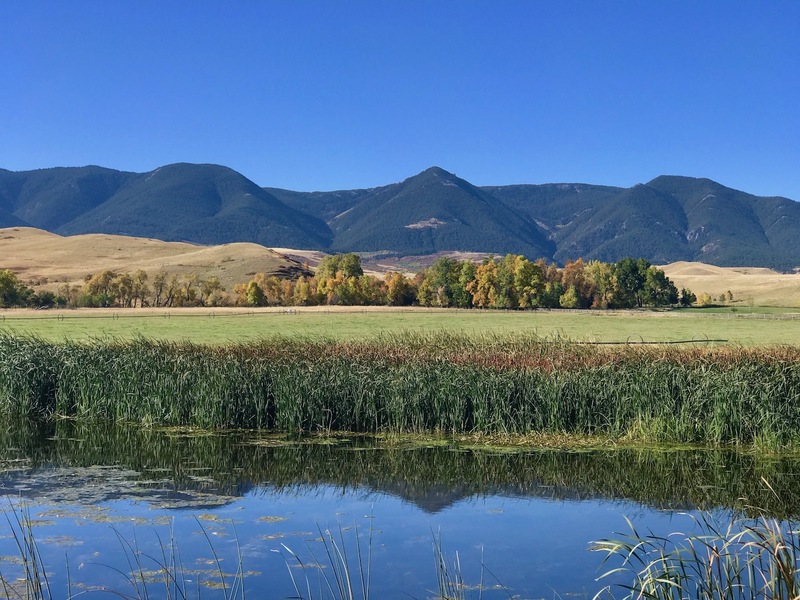 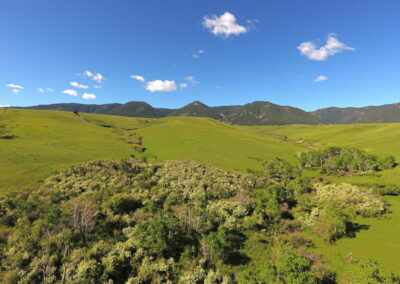 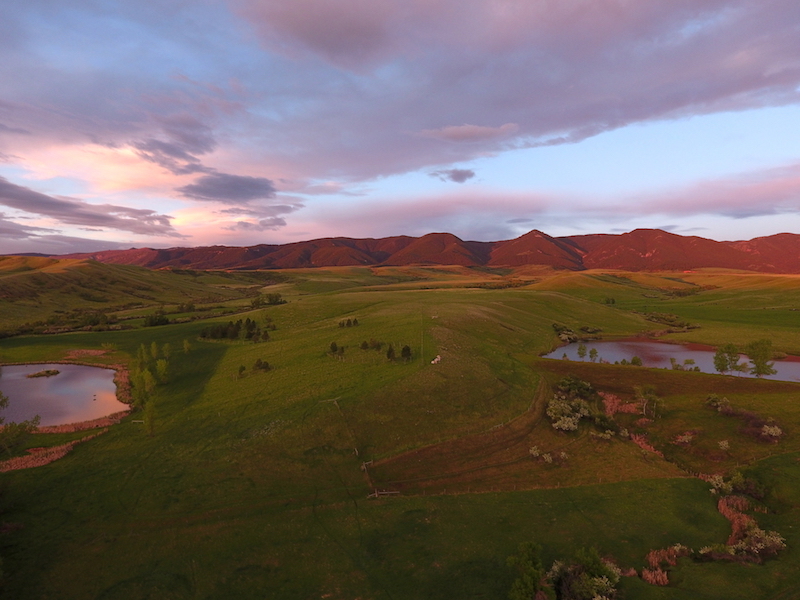 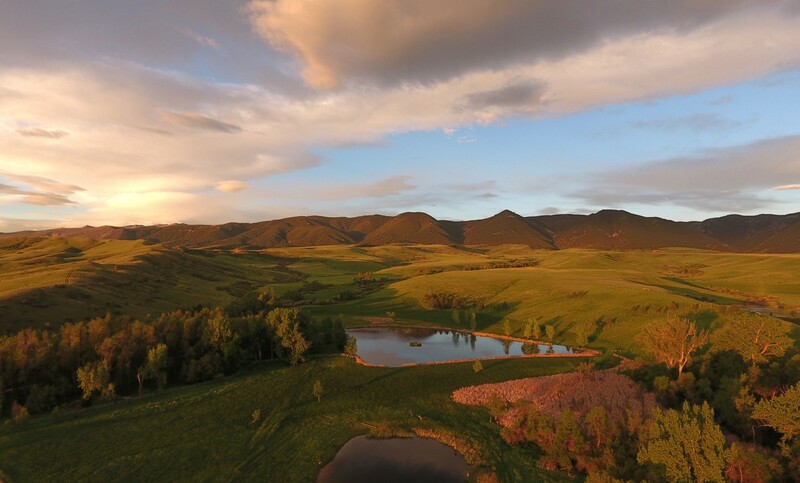 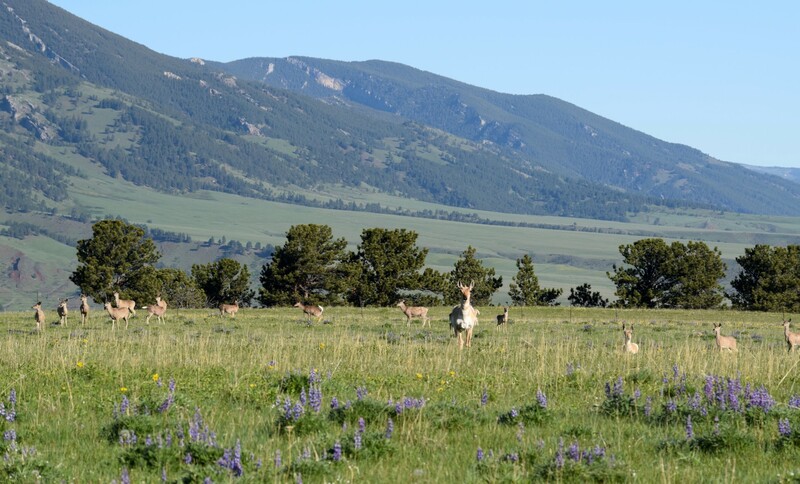 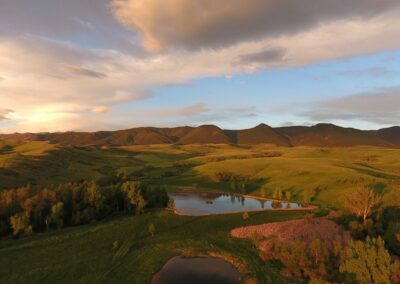 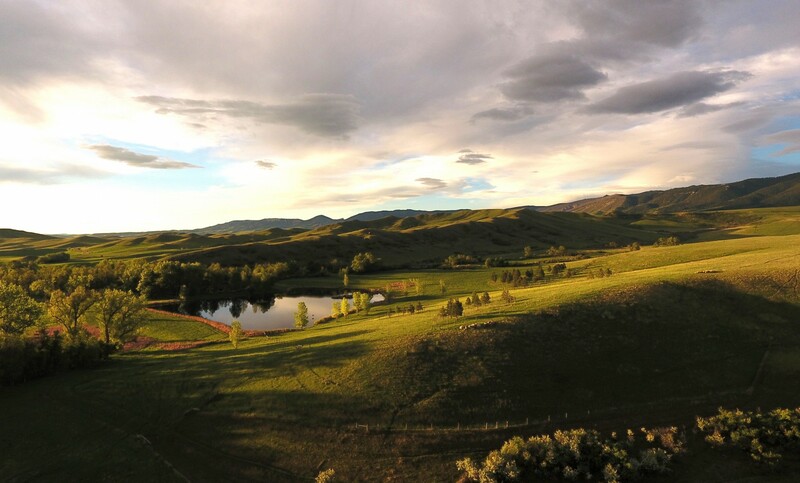 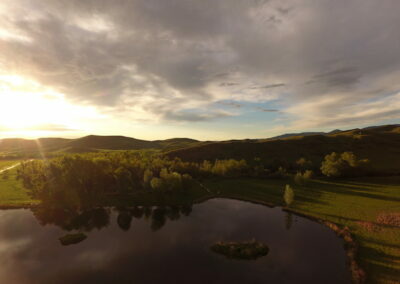 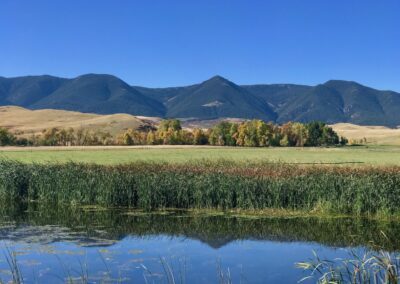 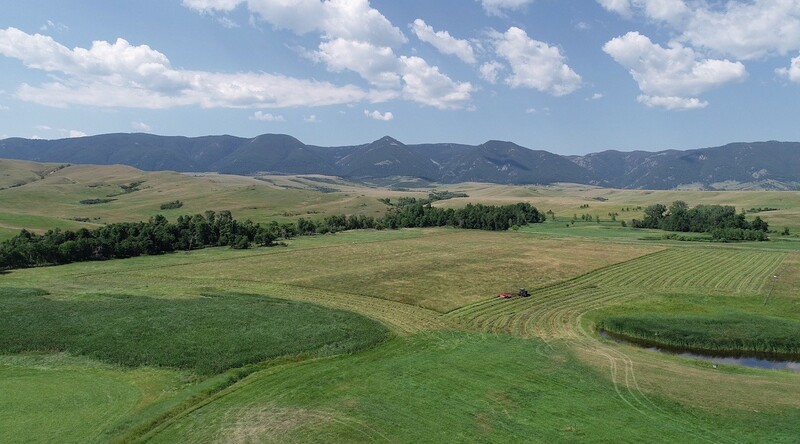 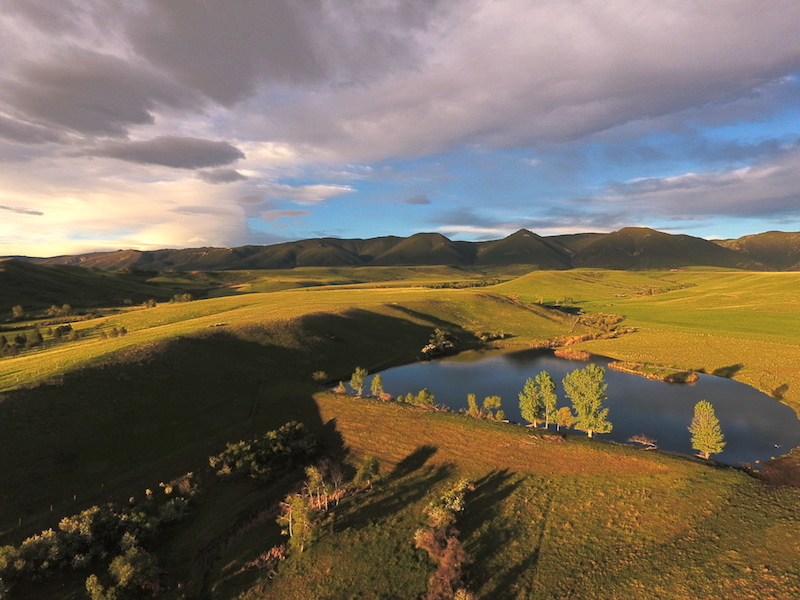 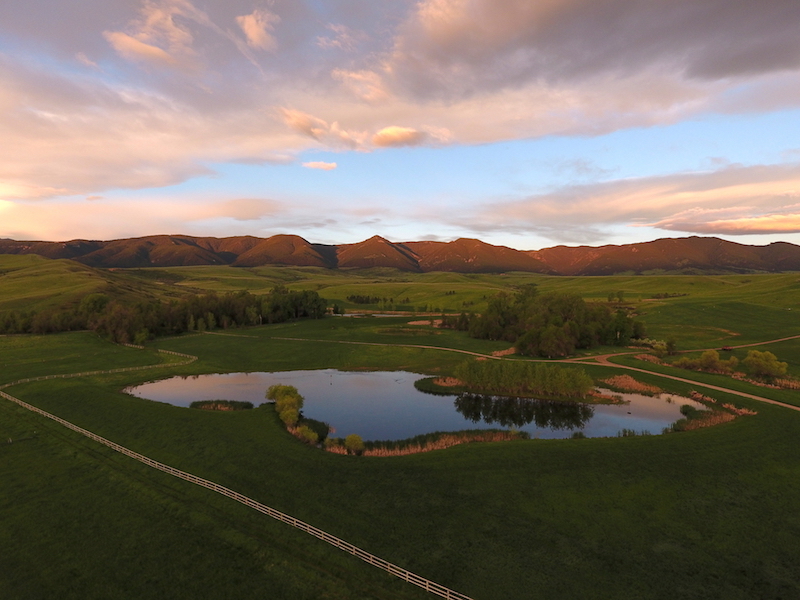 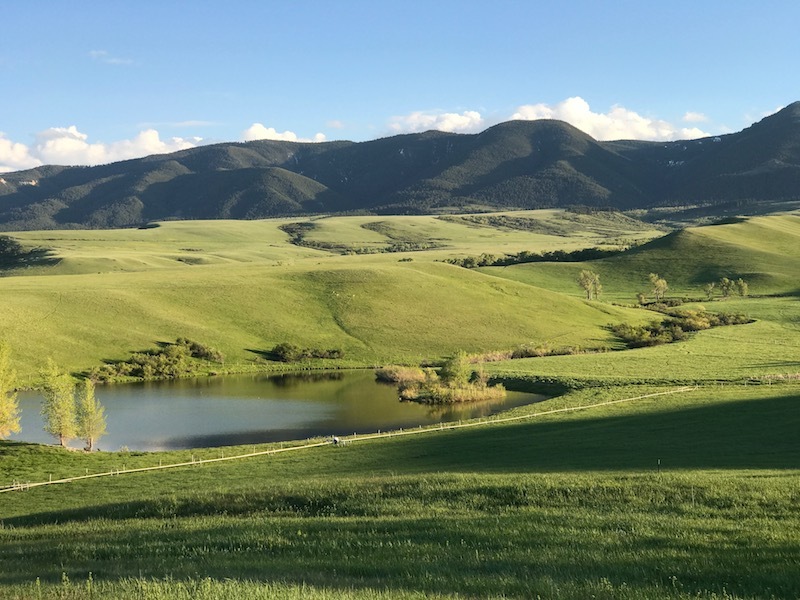 Unspoiled, spectacular, exceptional, private: The Beaver Creek Ranch, just west of Big Horn and Sheridan, WY and perfectly situated in the foothills of the beautiful Big Horn Mountains, is truly unspoiled, spectacular, exceptional and private. 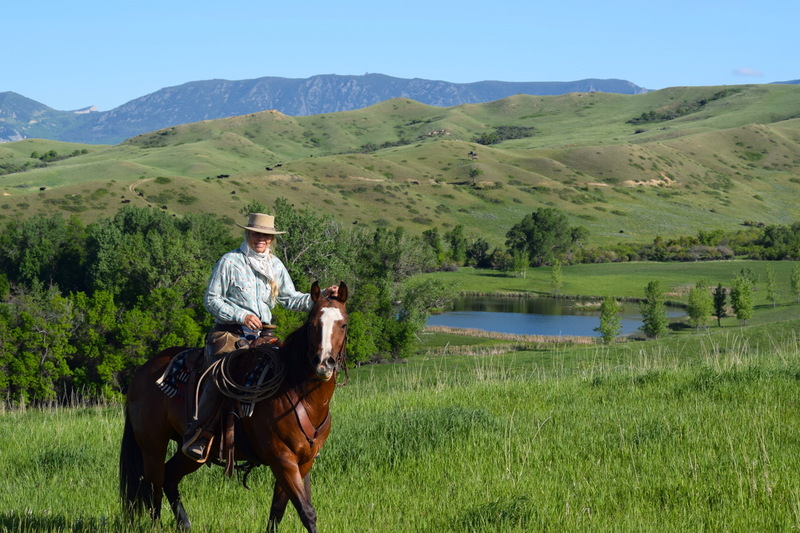 The word legacy is perhaps too often used when describing ranches, but in this case, a true legacy ranch will be passed on to the next steward. 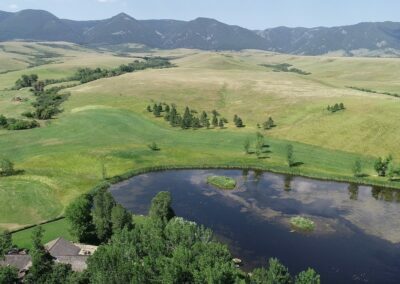 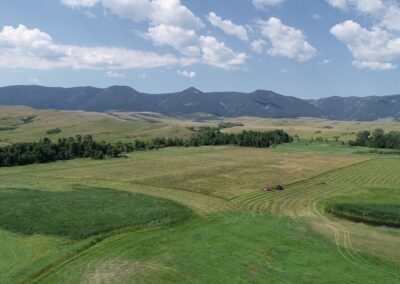 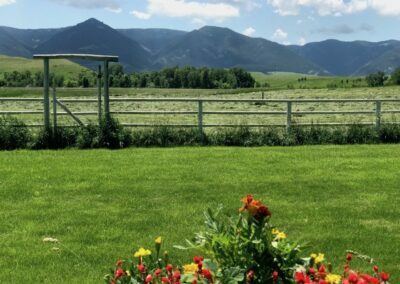 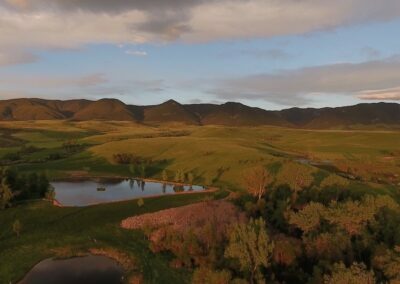 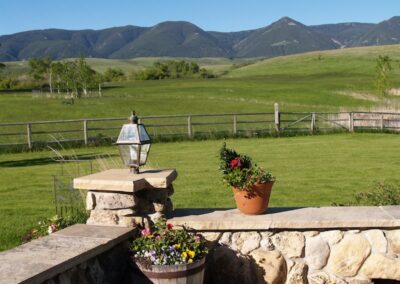 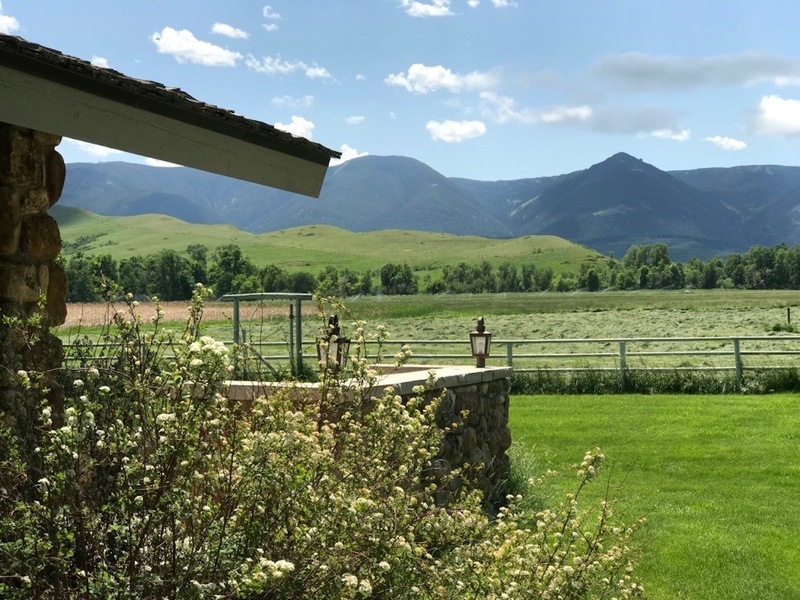 In an area where true legacy ranches seldom come on the market, this offering represents an opportunity of a lifetime for someone who has their heartstrings pulled by the Big Horn Mountains and her lovely foothills. 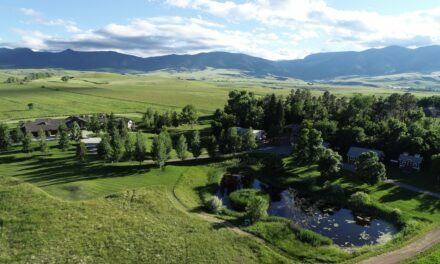 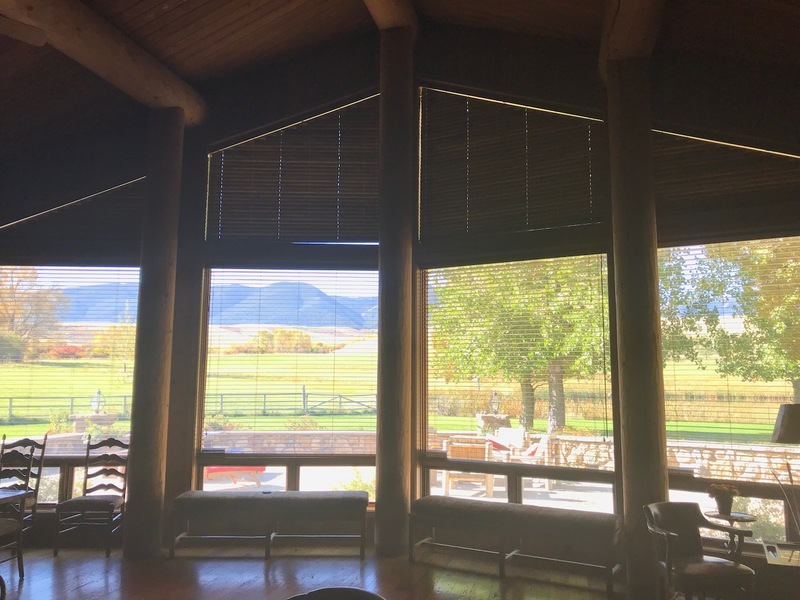 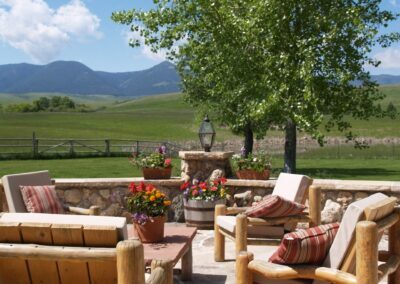 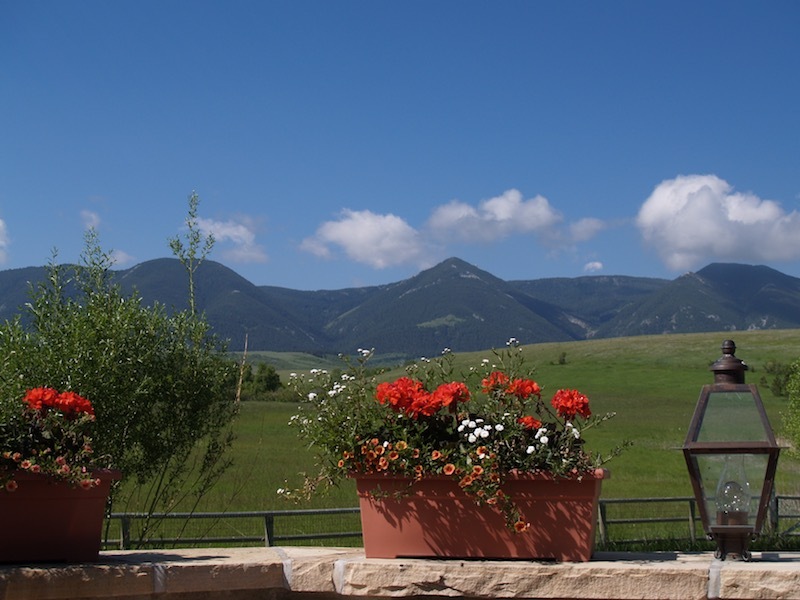 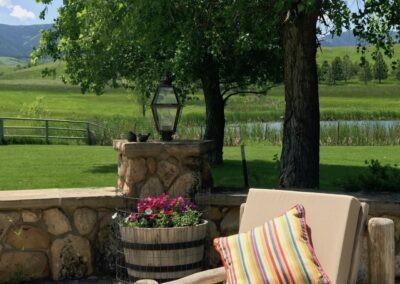 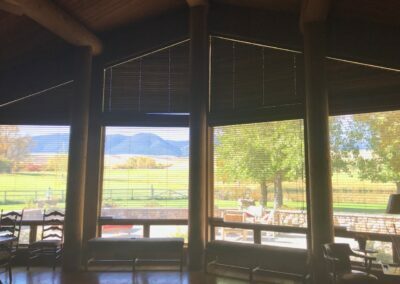 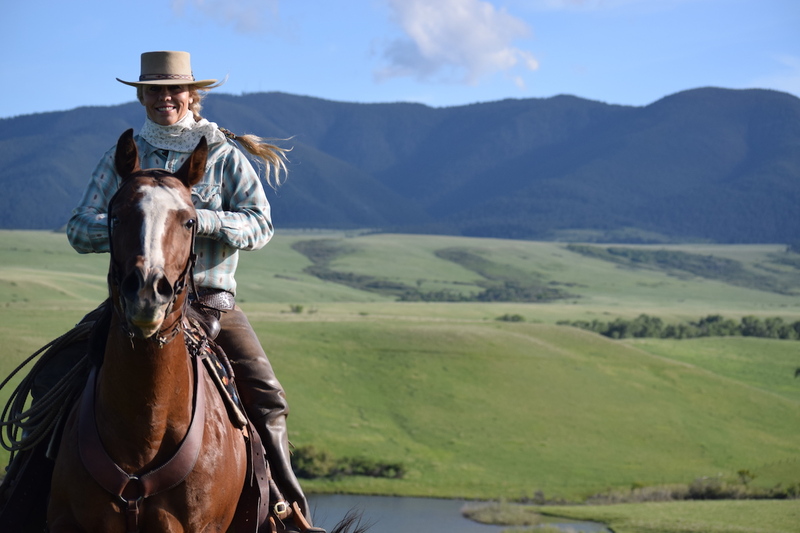 Beaver Creek Ranch is the consummate Big Horn ranch, complete with unparalleled privacy without being remote and the most uninterrupted and beautiful views of the Bighorn Mountains you will find anywhere. 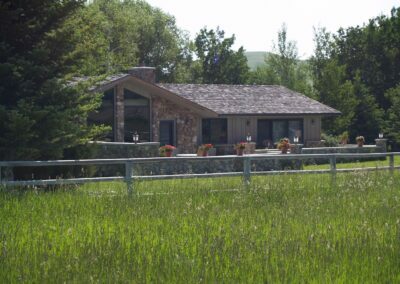 The exquisite homes harmoniously compliment the landscape, which is filled with all wildlife indigenous to the area and an agricultural component of pleasing, productive hay fields. 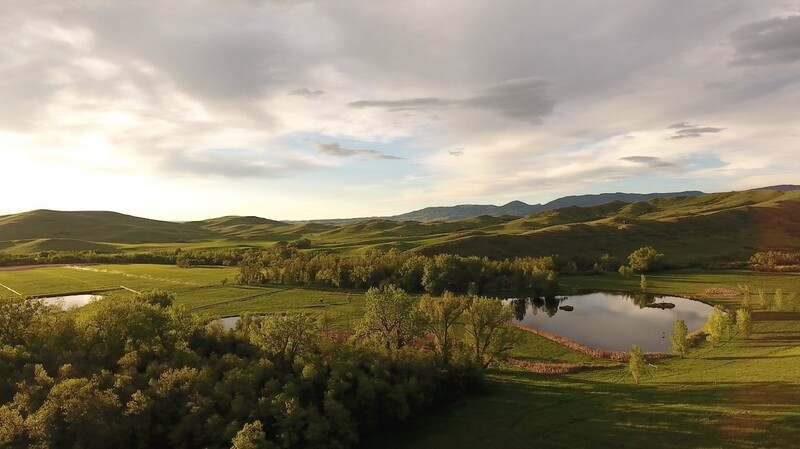 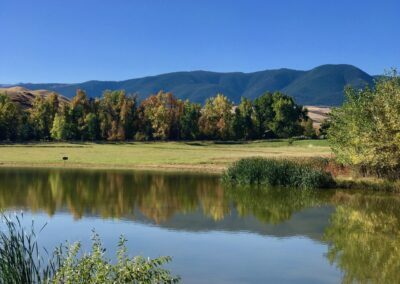 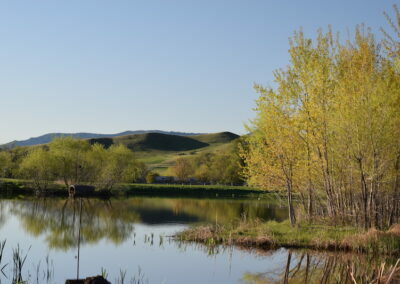 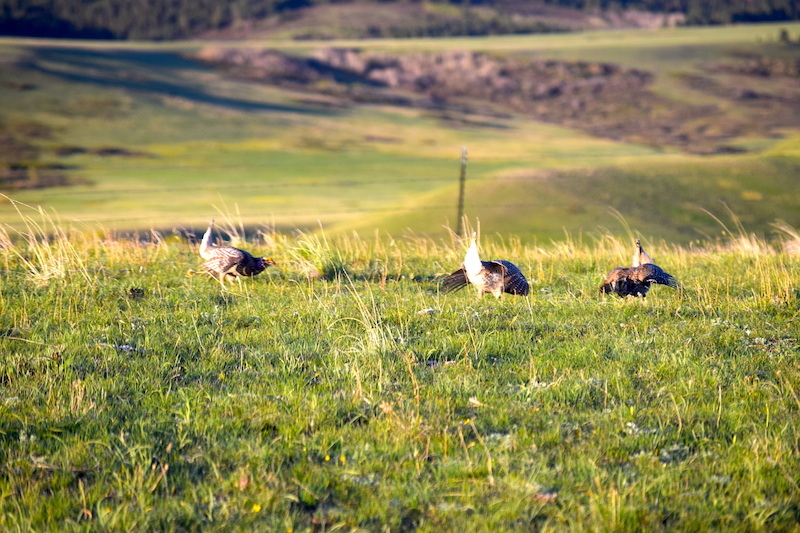 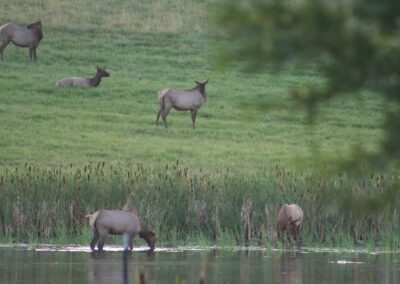 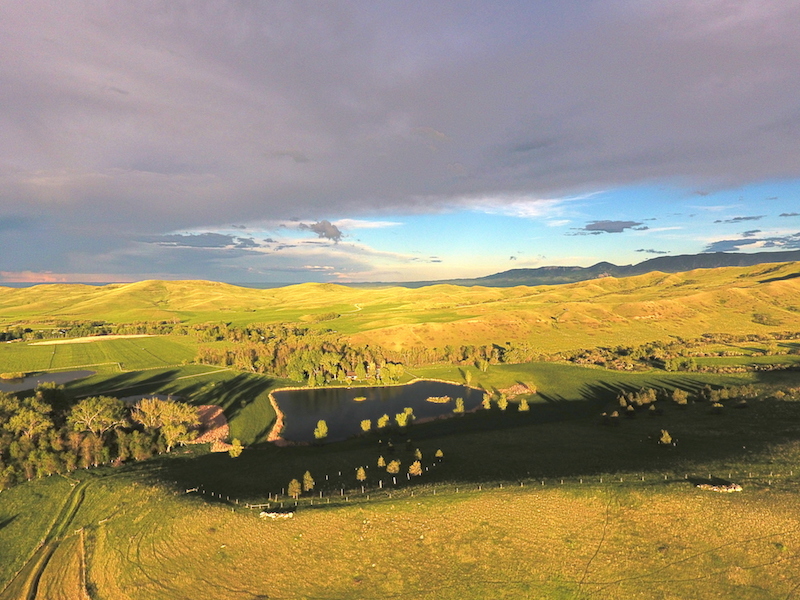 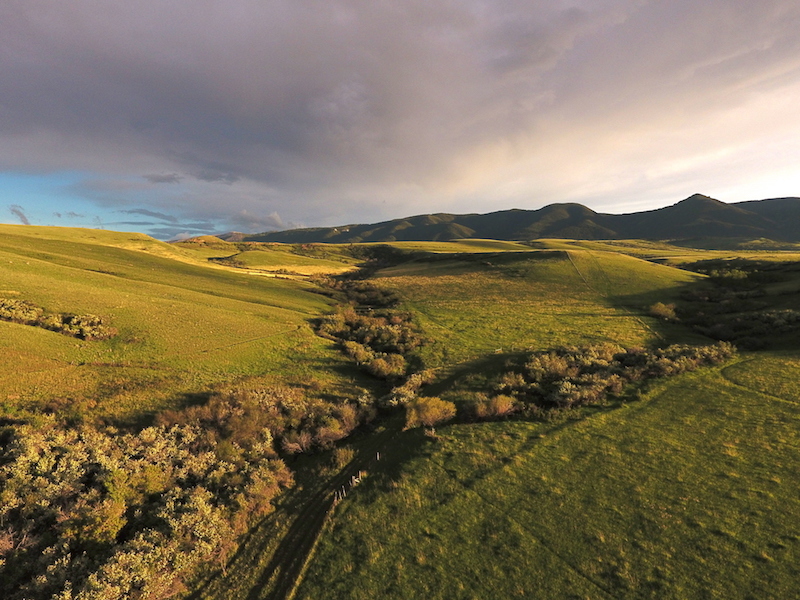 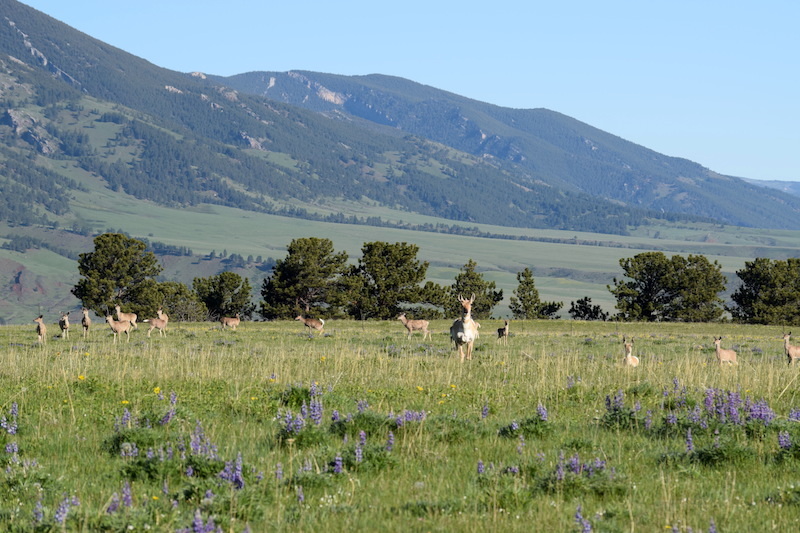 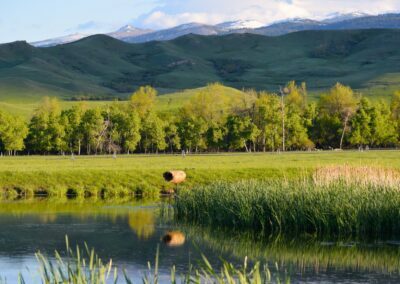 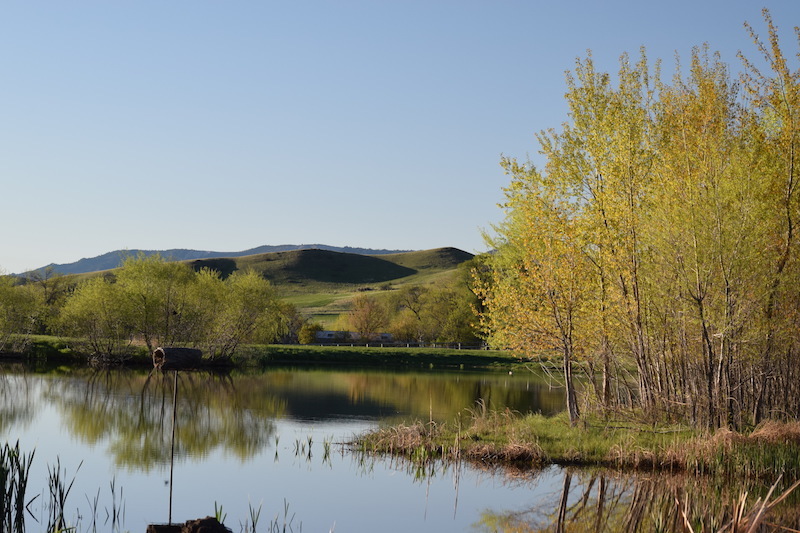 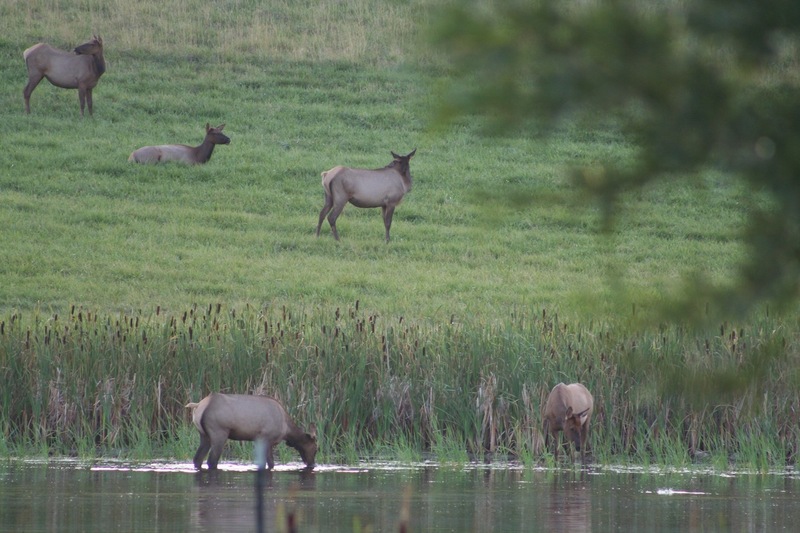 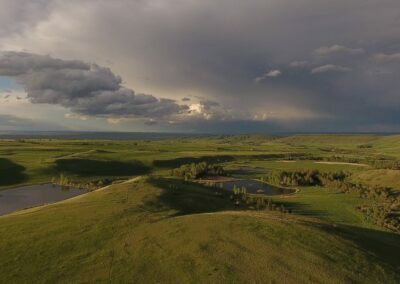 The 1,945± acre ranch comes complete with good water rights for irrigation, excellent barns and out-buildings, ponds for fishing, and plenty of trophy game like elk, mule deer and white-tail deer, not to mention game birds and many other species from a well-protected natural environment. 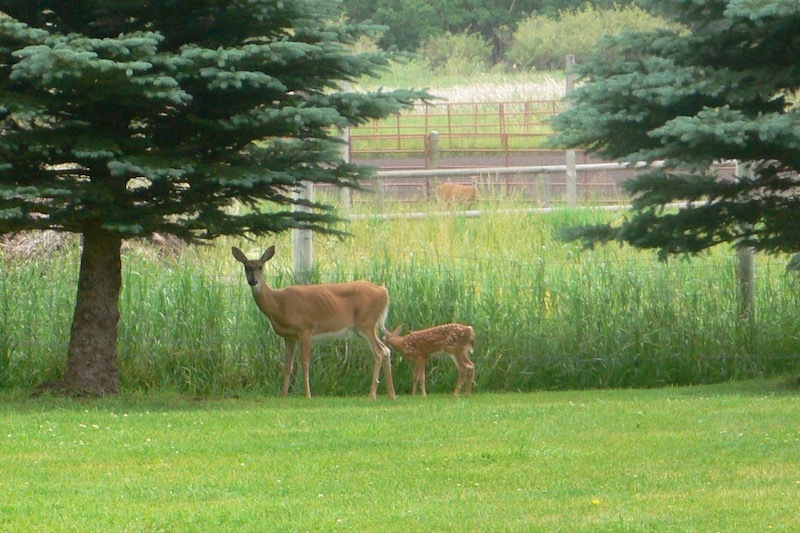 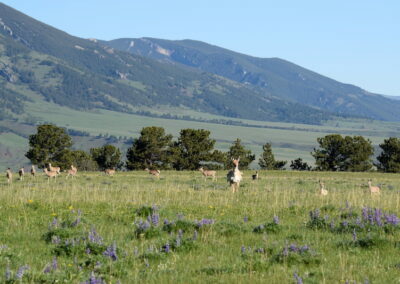 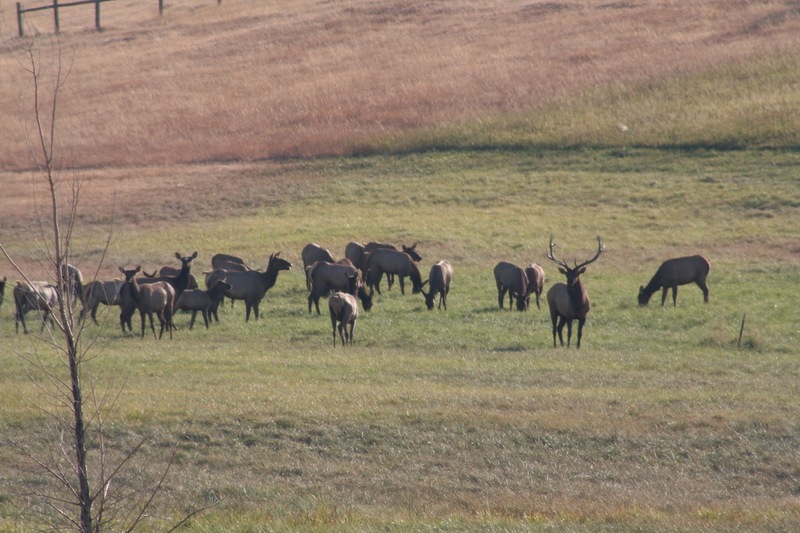 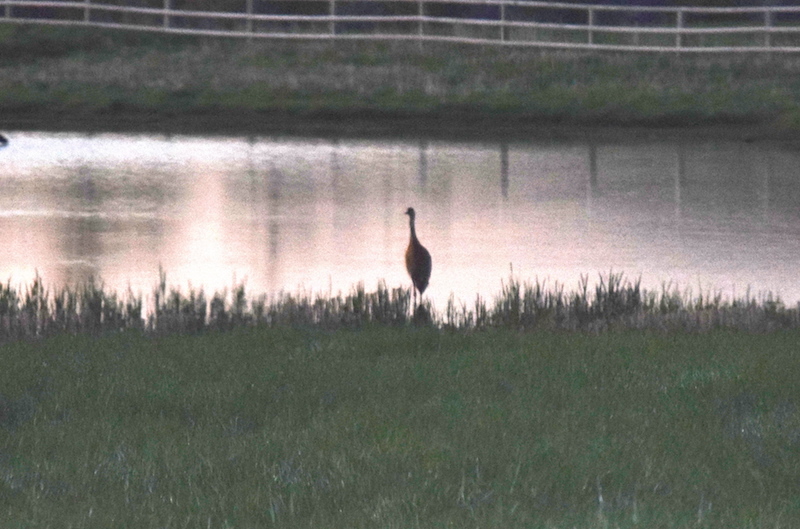 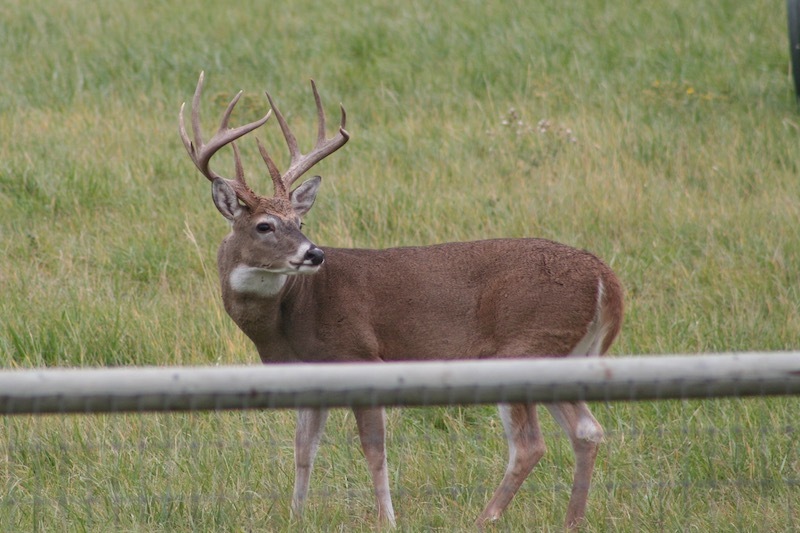 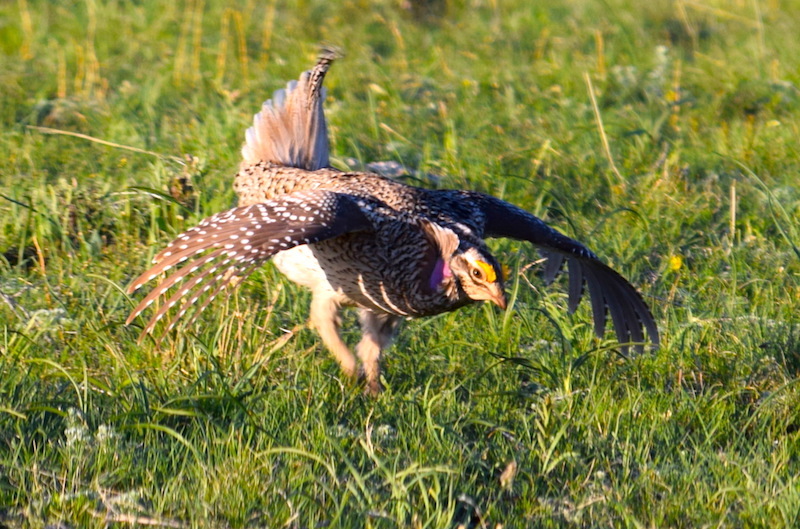 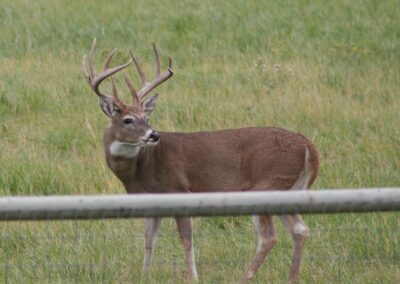 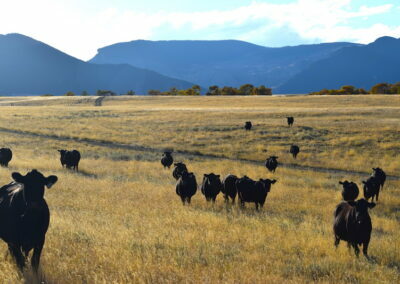 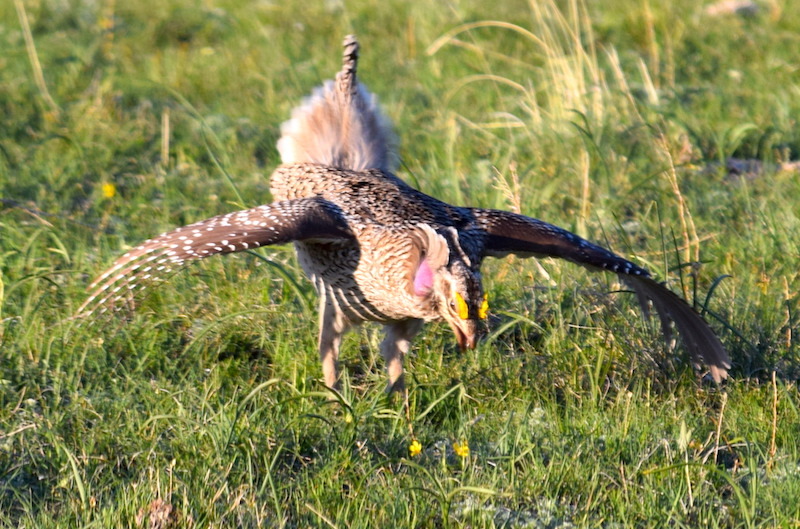 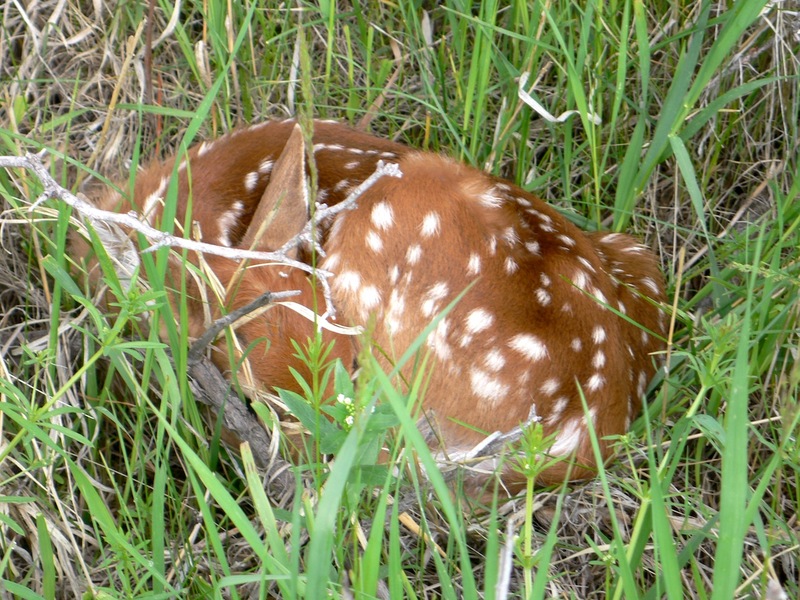 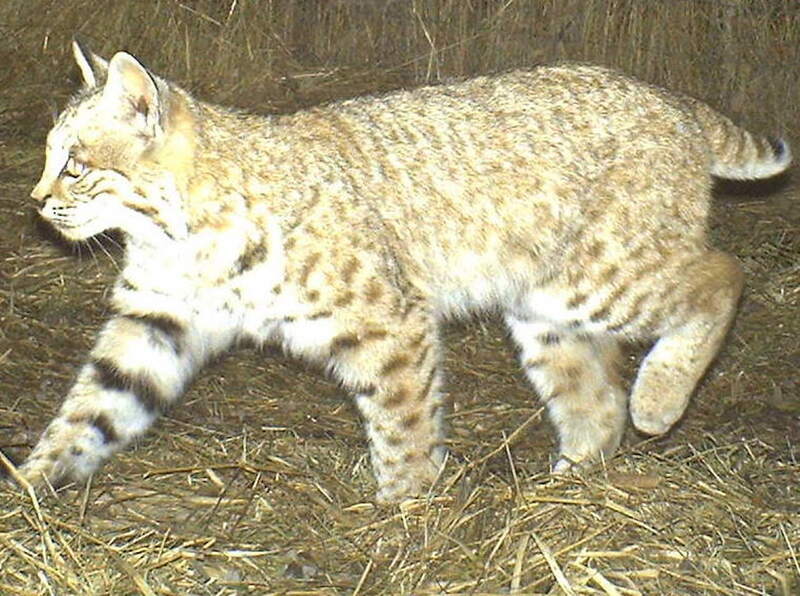 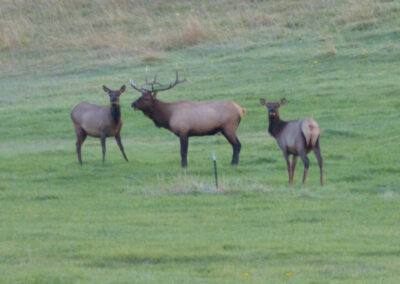 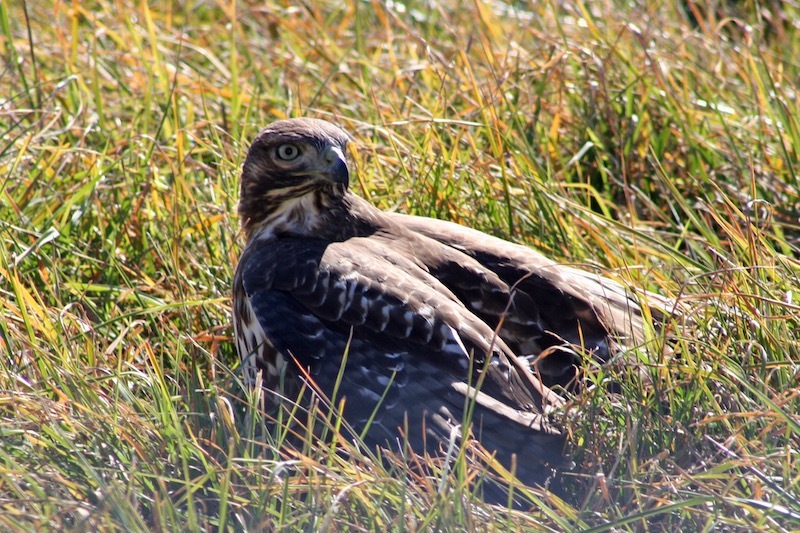 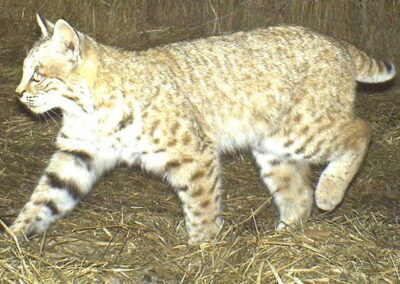 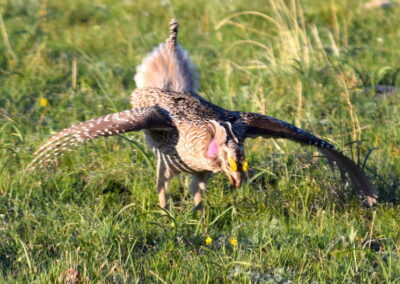 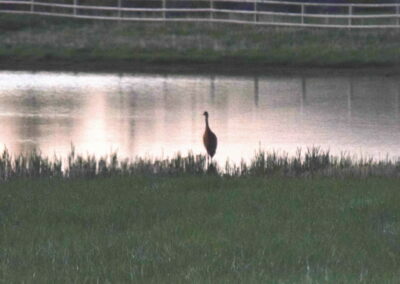 The ranch has been managed with wildlife habitat as a priority while producing cattle and hay. 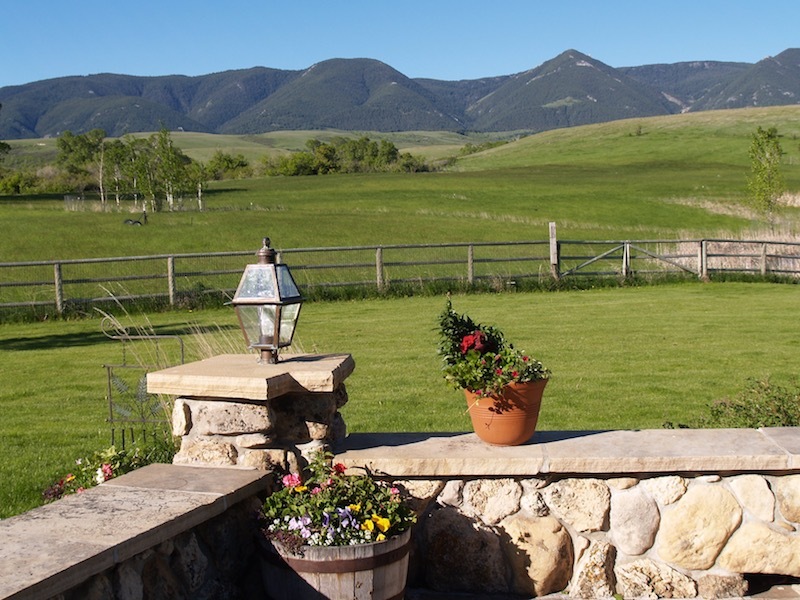 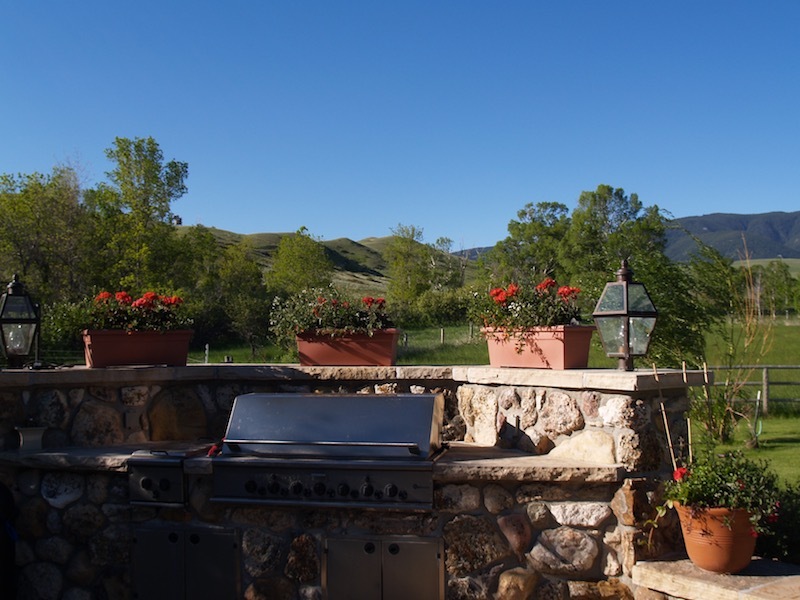 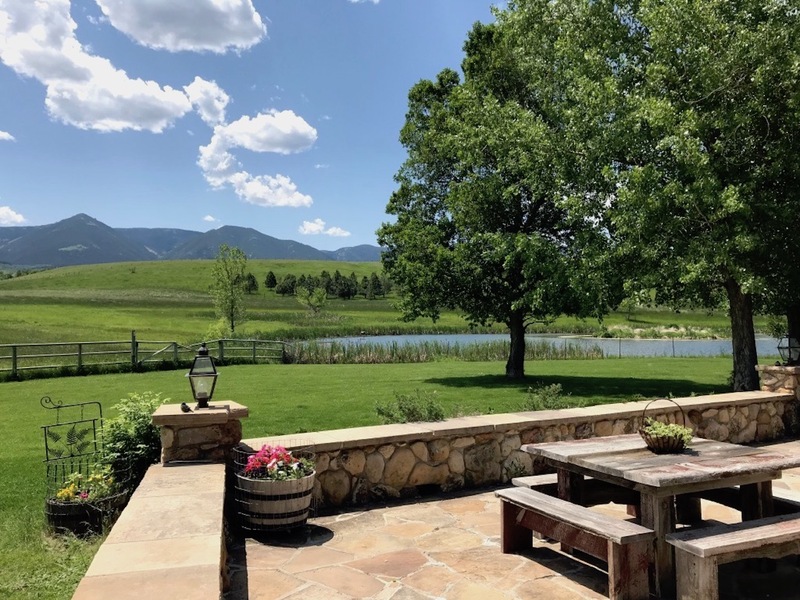 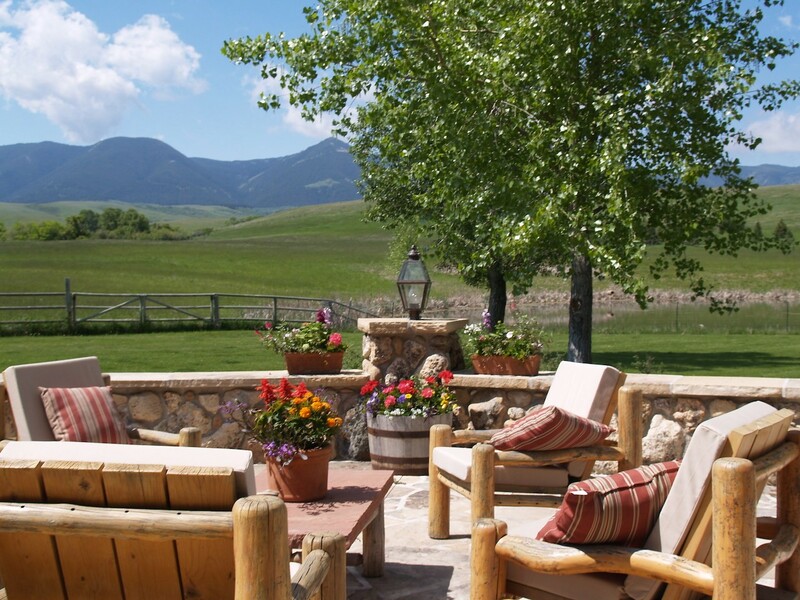 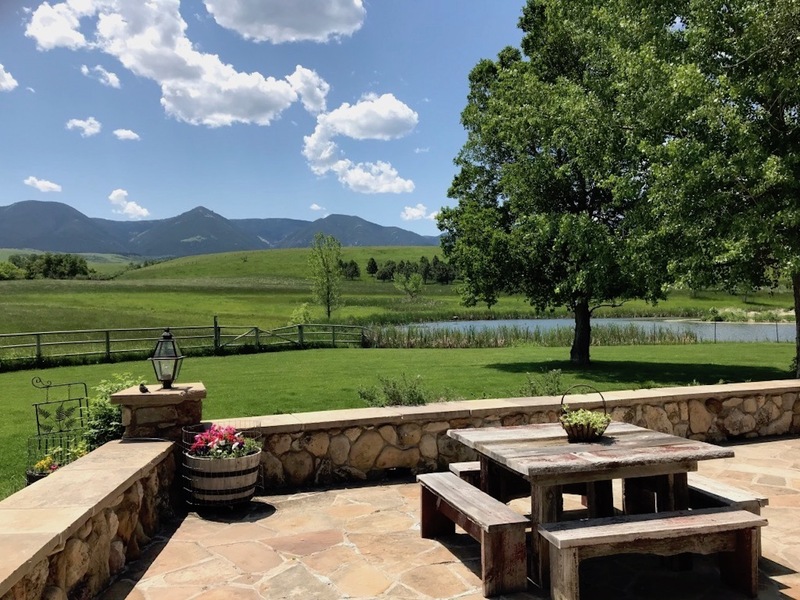 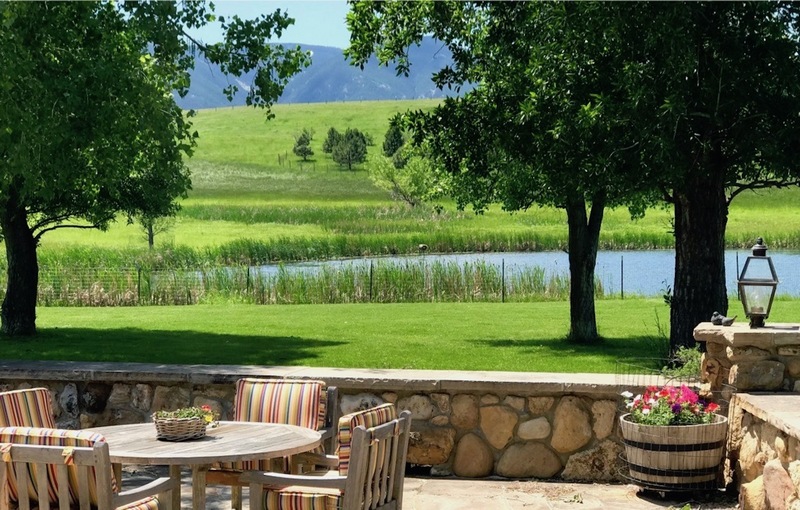 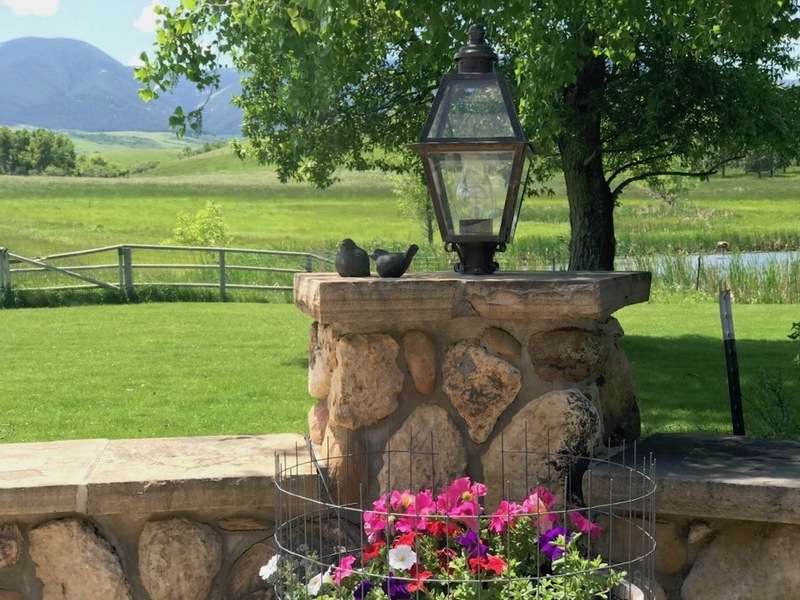 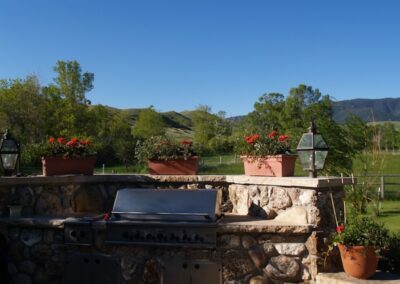 Seldom can you find a feeling of extensive views while also having a feeling of private intimacy with the surroundings, but Beaver Creek Ranch accomplishes both in a unique way. 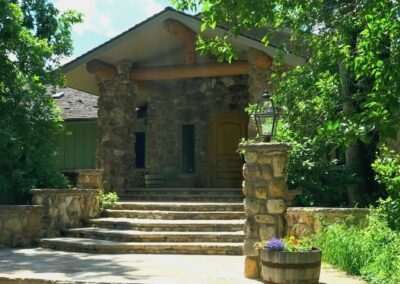 There is no huge overhead sign signifying a monument to self here as you enter, but rather, it’s a humble, nondescript entrance blending humility with quiet sophistication that reflects the true nature and essence of the way people have lived and ranched here for over 100 years along the foothills of the Bighorn Mountains. 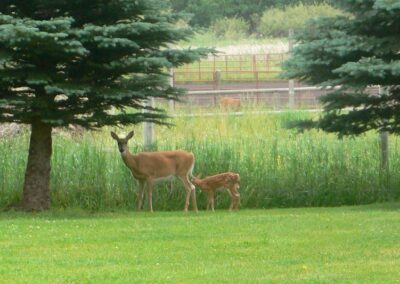 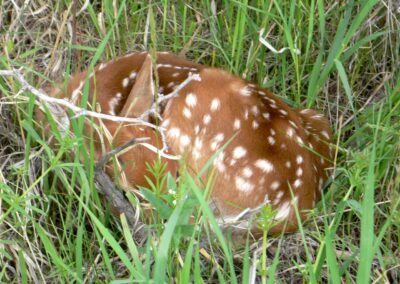 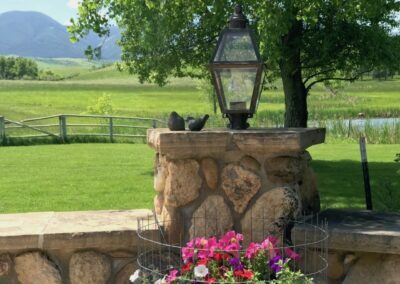 As you enter the ranch, you notice that it’s both a working ranch and an exceptional wildlife habitat, meticulously cared for. 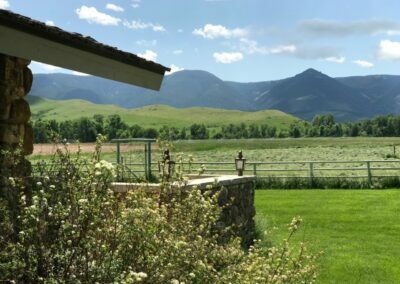 As you approach the owner’s residence, you’ll think you’ve taken a wrong turn as you head further in to the beauty of the foothills. 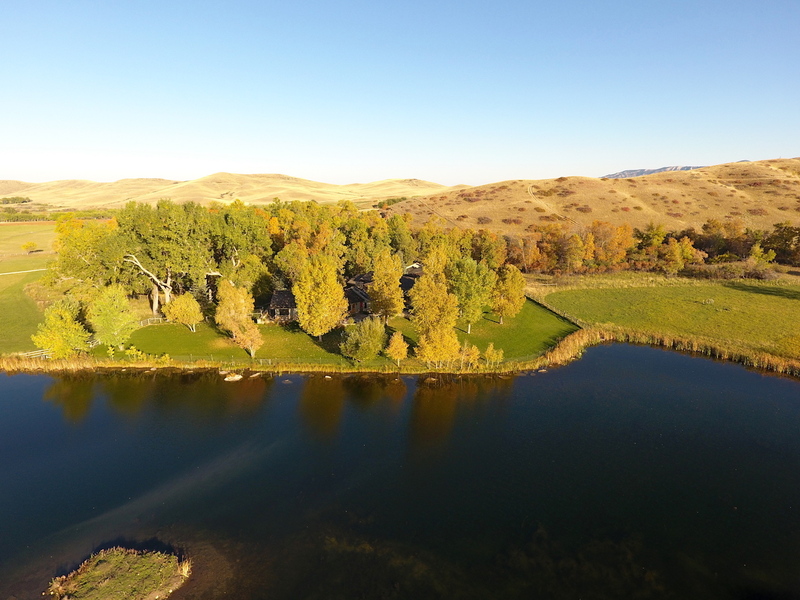 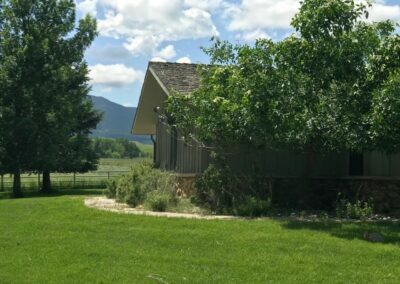 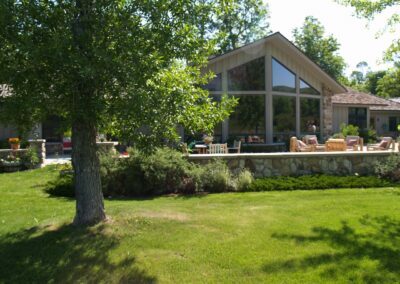 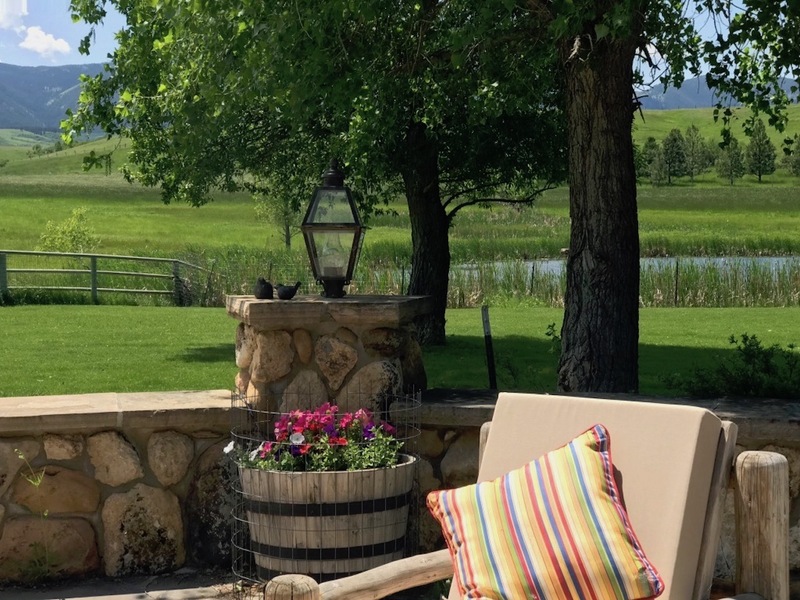 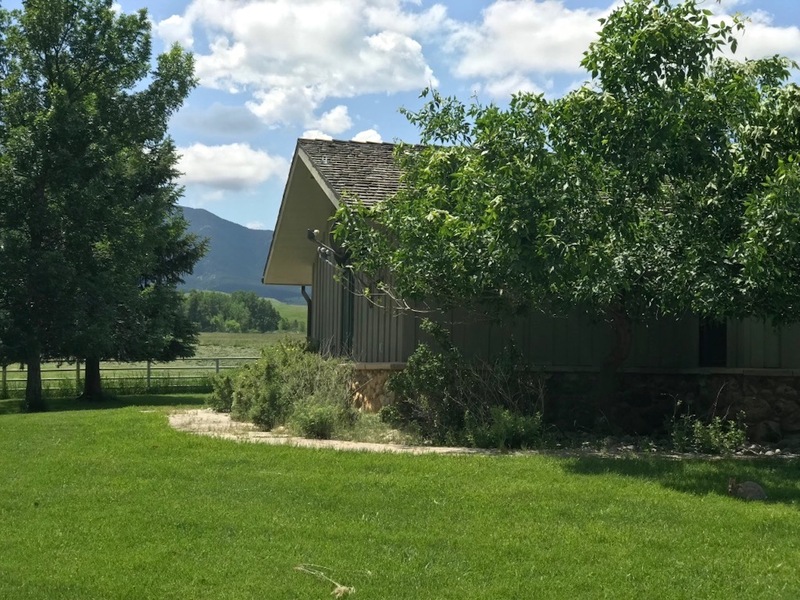 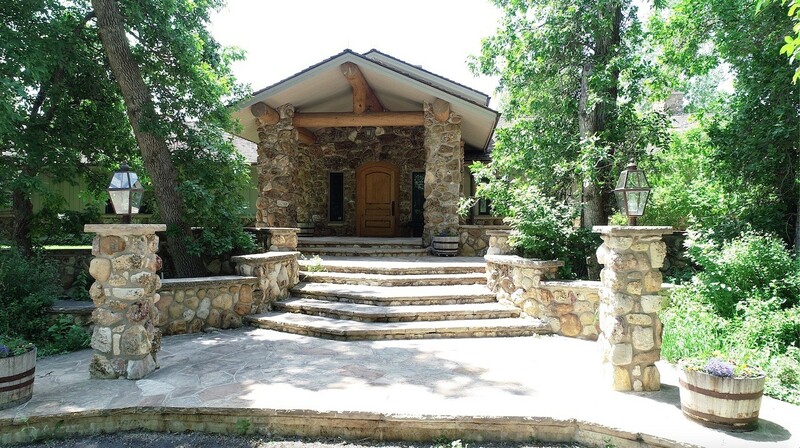 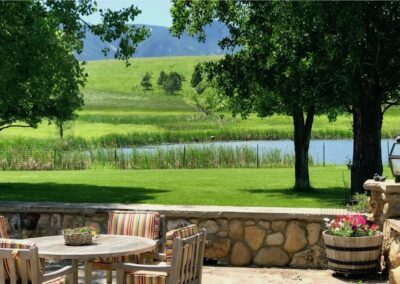 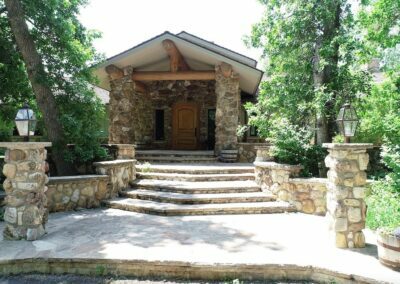 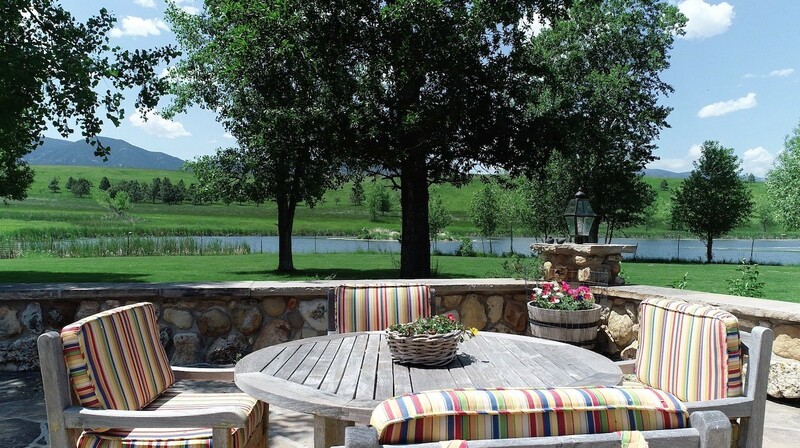 Once you reach the mature stand of Ash trees that hides it, you’ll be amazed at the completely hidden and intimately nestled, private 6,000+ sf home that opens up to the pure glory of the foothills and Big Horn Mountains from all the rooms and on out to the patio, lawn and bass pond. 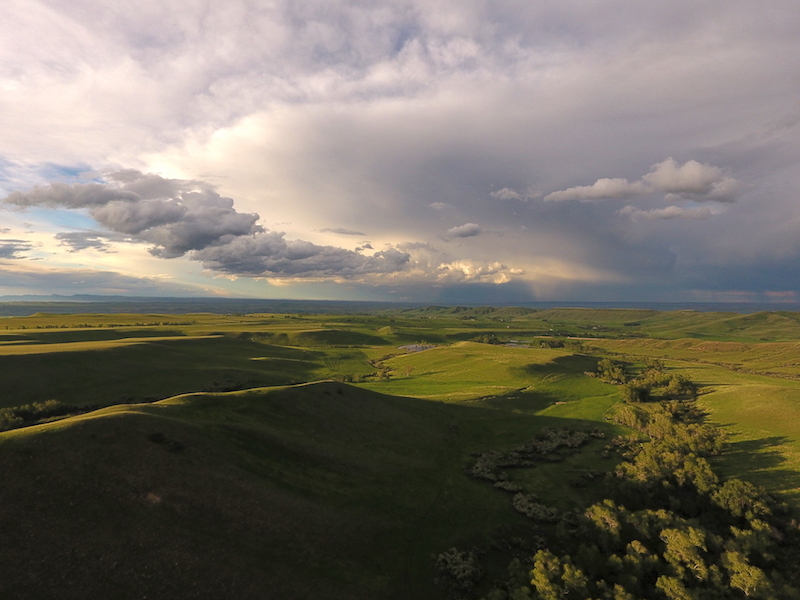 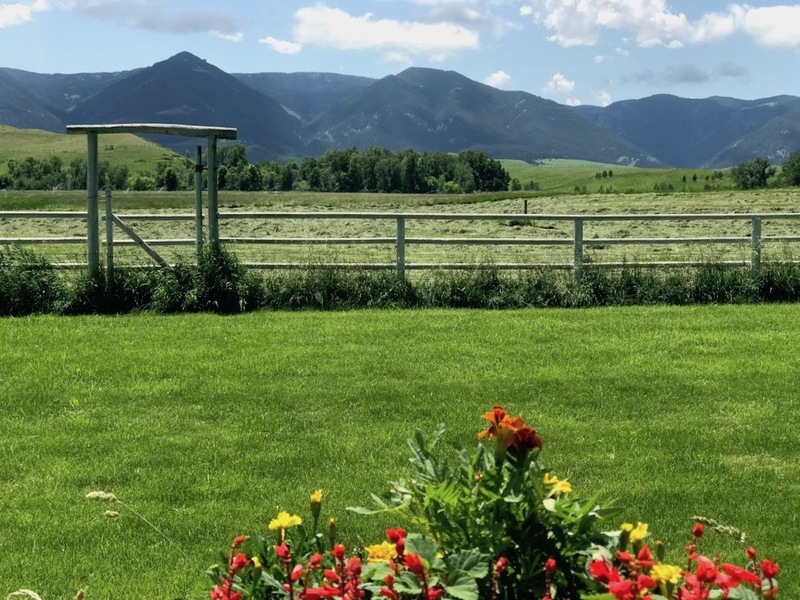 You’re only 15 minutes from Sheridan and 10 minutes from Big Horn, but it feels like the rest of the world doesn’t even matter, because you’ve just arrived back home in the best setting you can imagine. 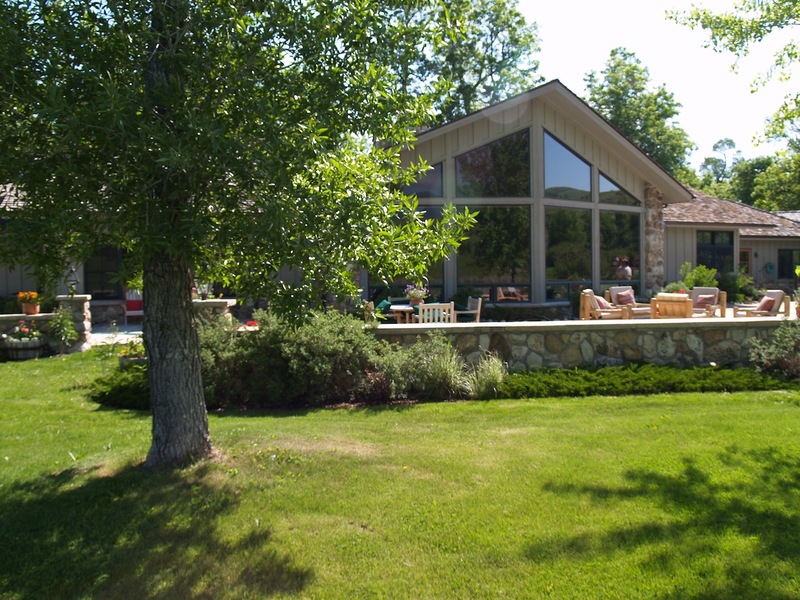 The guest home is just a smaller version of the owner’s residence with tremendous views and privacy as well. 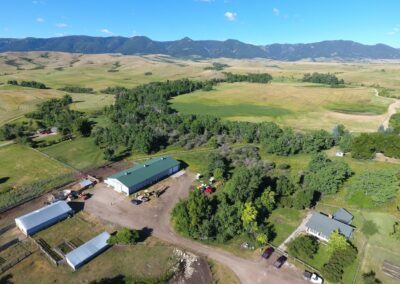 Two other homes provide a manager’s residence and a caretaker’s residence, plus the barn provides a nice apartment that would comfortably accommodate a groom or someone caring for cattle during calving season. 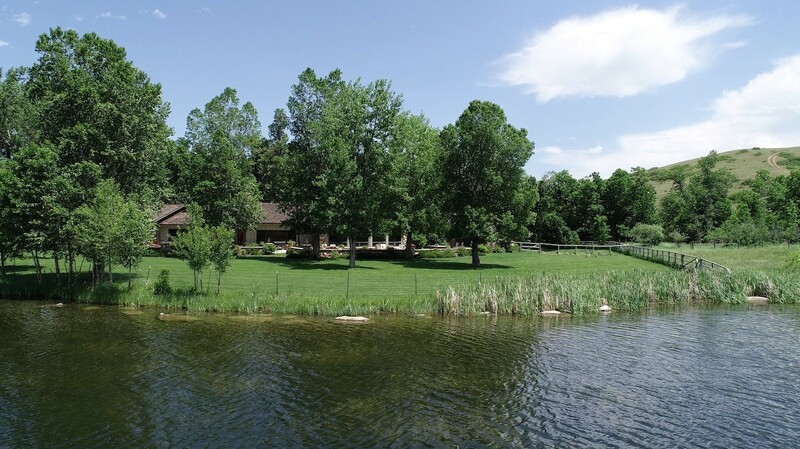 This Wyoming ranch for sale perfectly suits horses, cattle and just as importantly, wildlife. 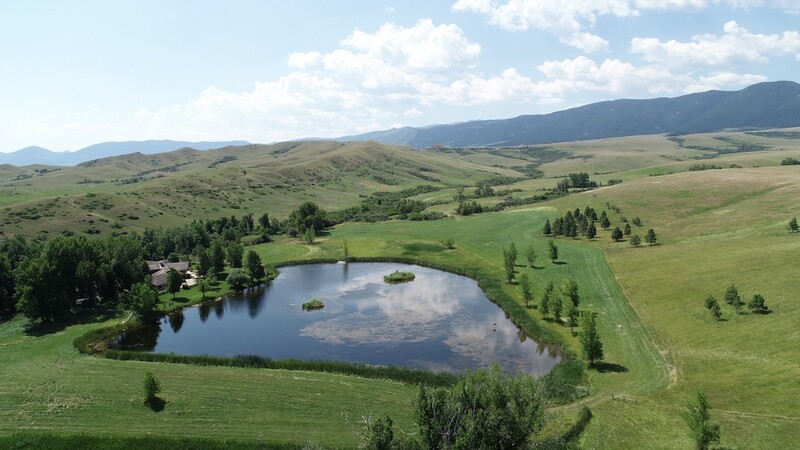 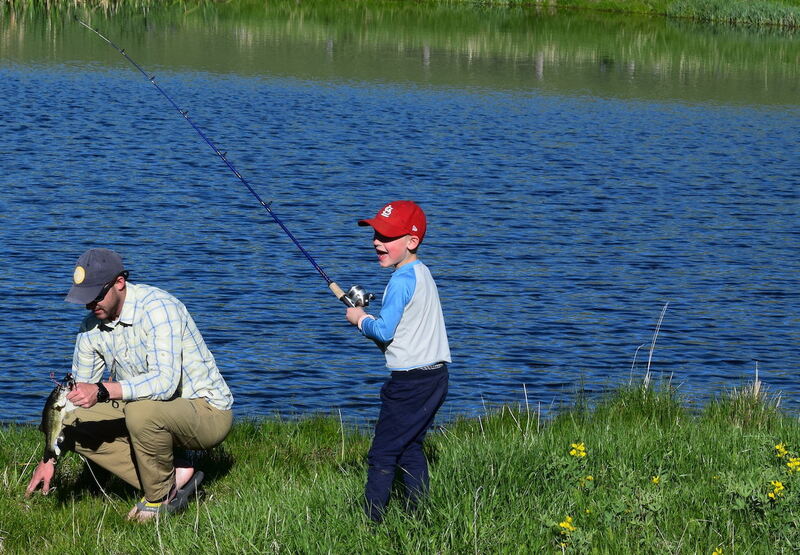 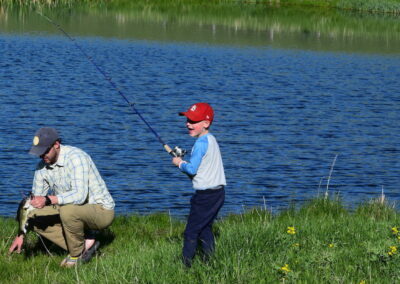 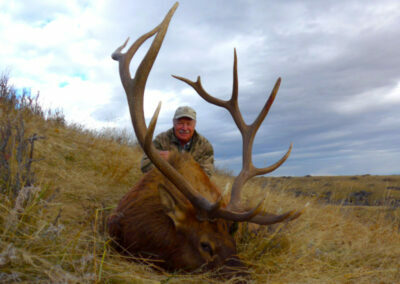 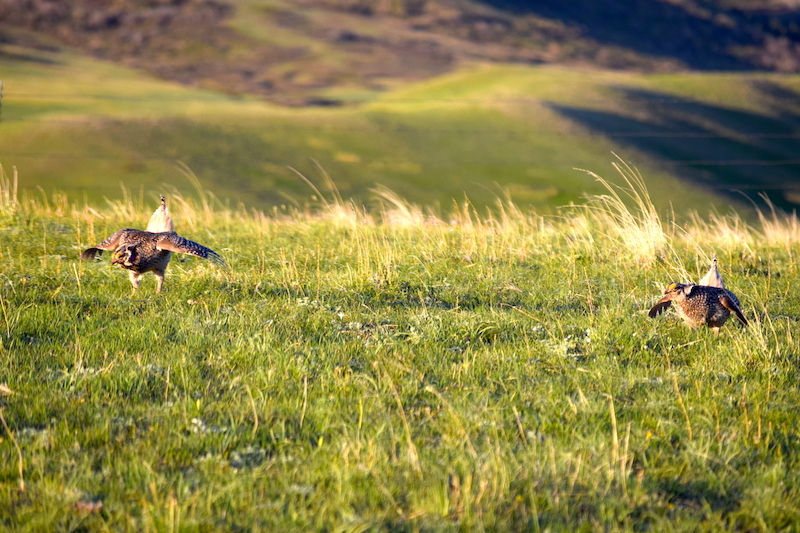 Beaver Creek Ranch is a grazing/hunting/recreation ranch, designed to offer premium hunting and fishing while maintaining its health through planned grazing. 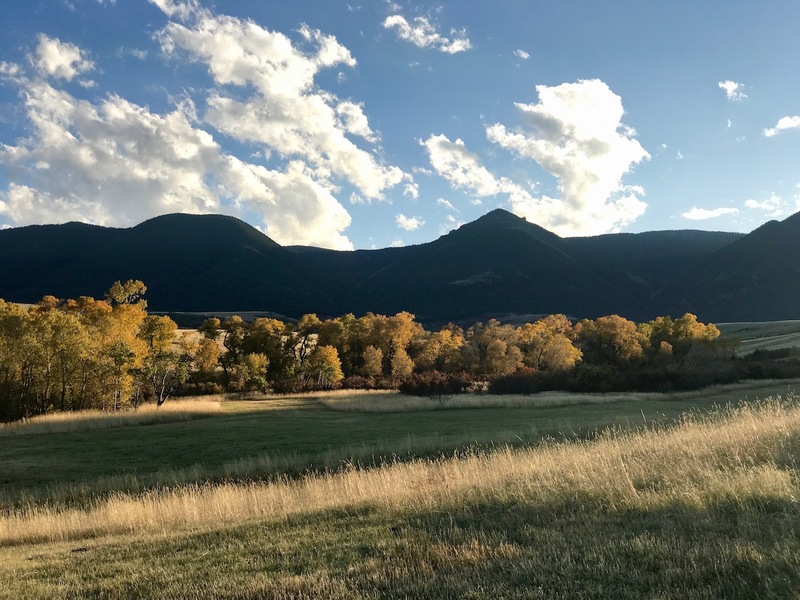 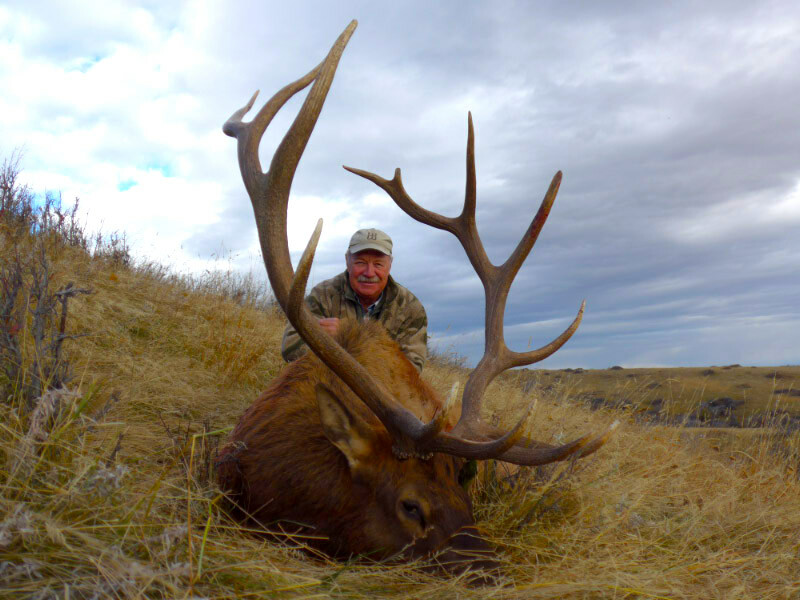 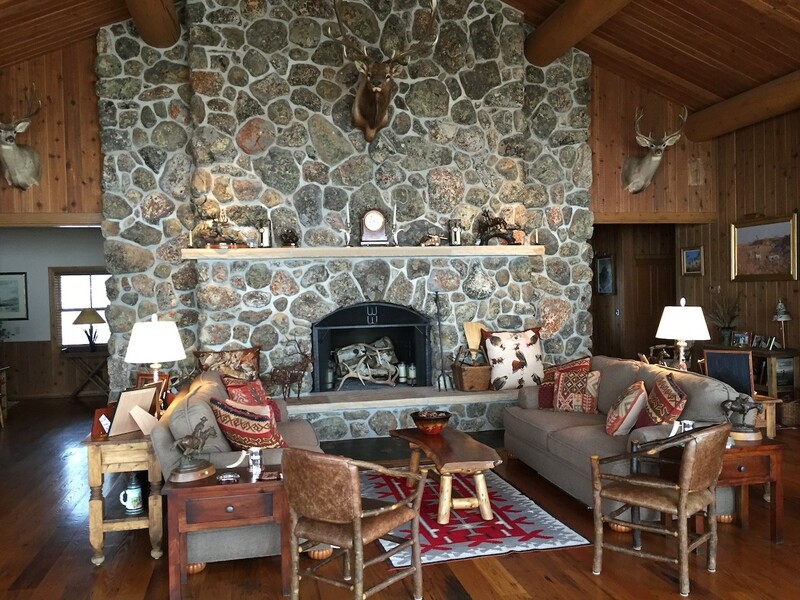 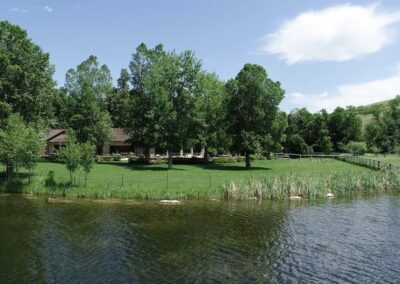 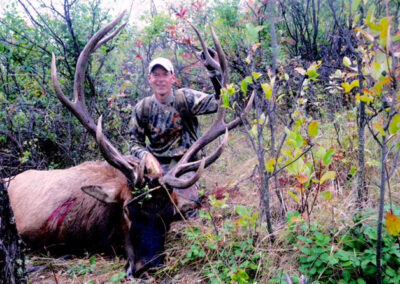 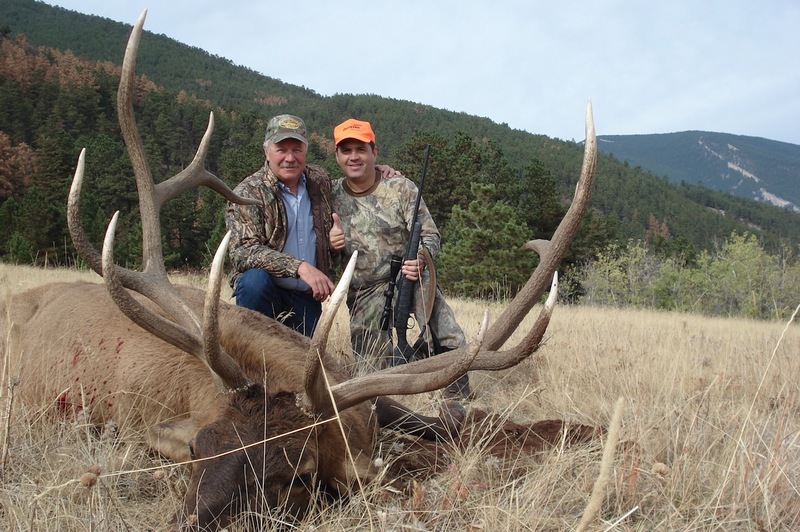 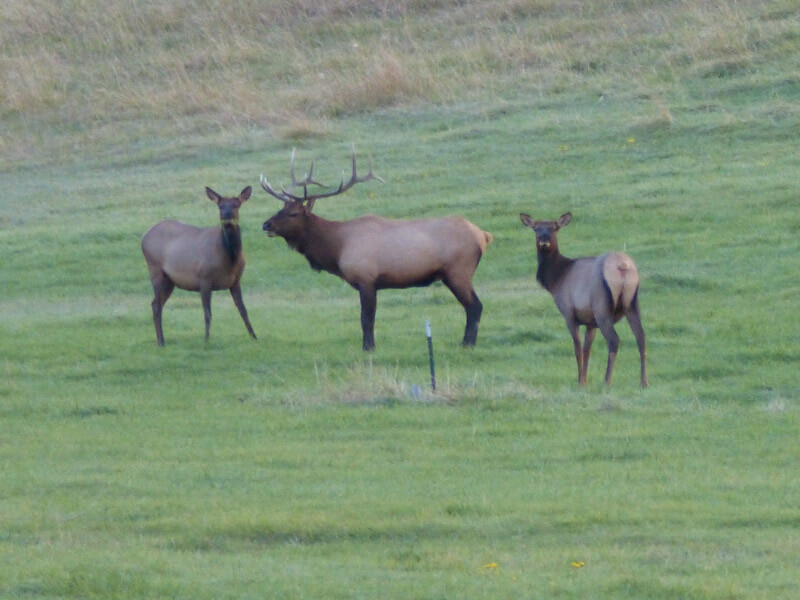 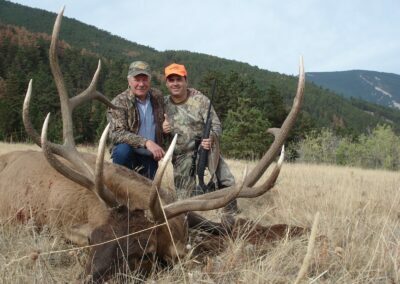 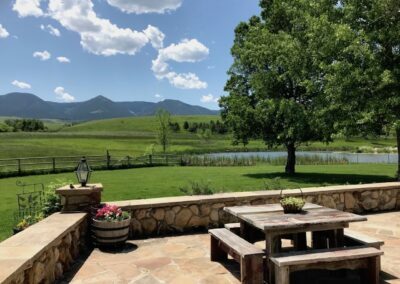 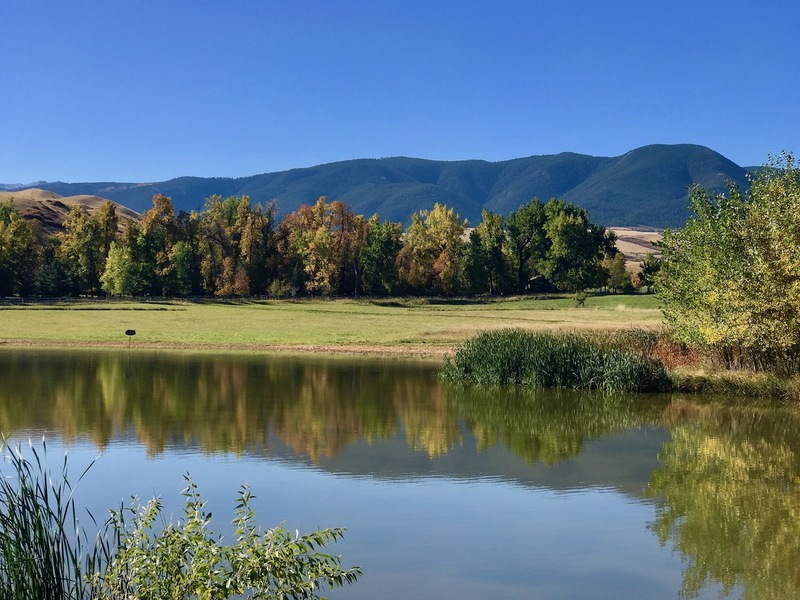 Whether you want elk or deer hunting, or premium bird hunting and excellent fishing, this ranch has it in one of the most private and beautiful settings you’ll ever experience. 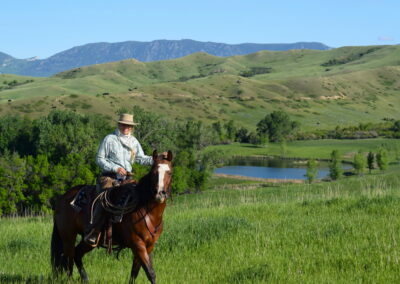 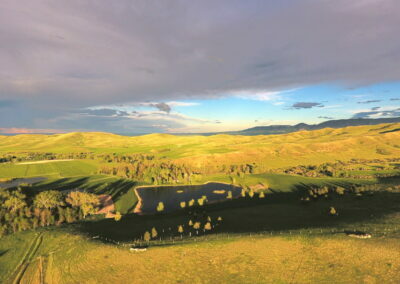 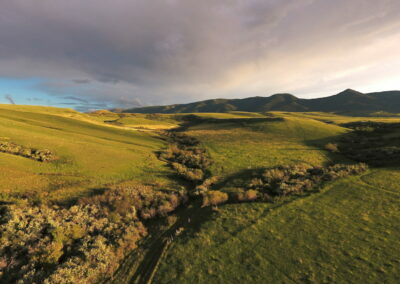 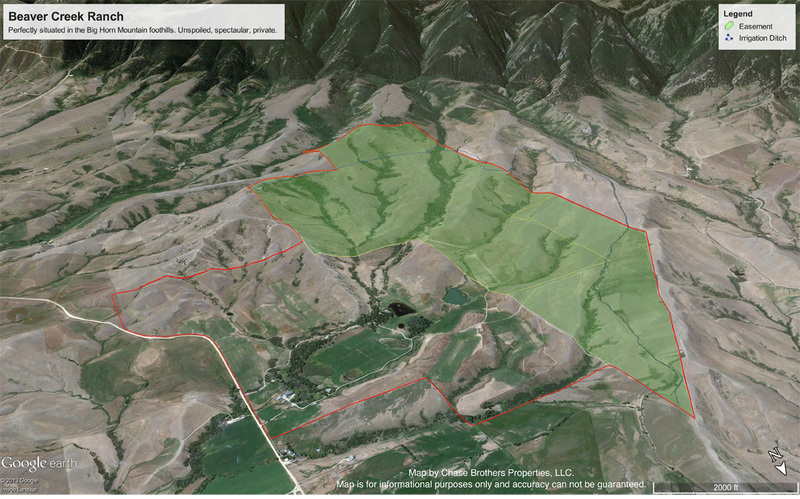 This ranch supports a herd of 120± cows and has ample irrigation and water rights. 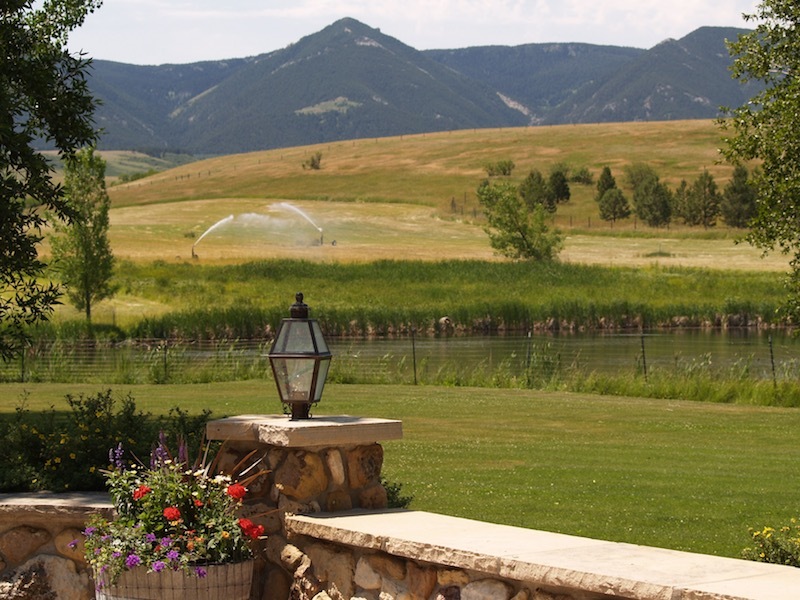 The irrigation system- mostly all gravity-fed sprinklers, is thoughtfully designed to flow with no pumps and it’s completely redundant and manipulated with only valves, which means easy application without worries of pumps failing. 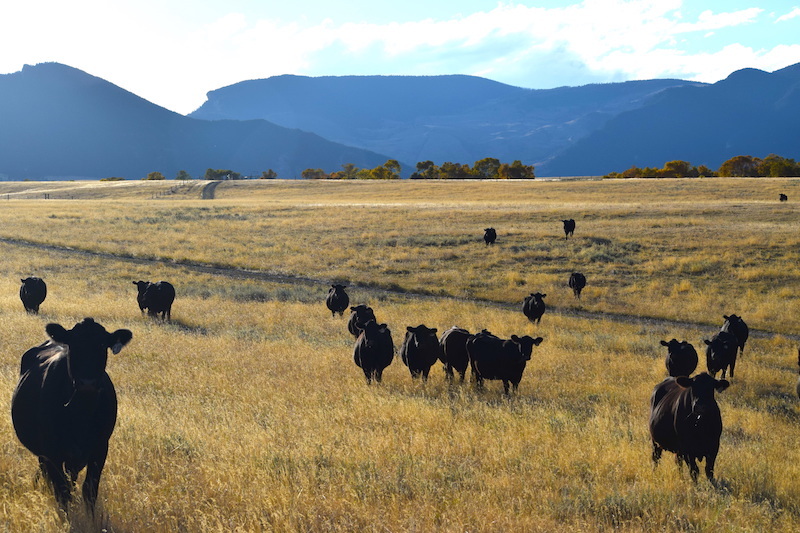 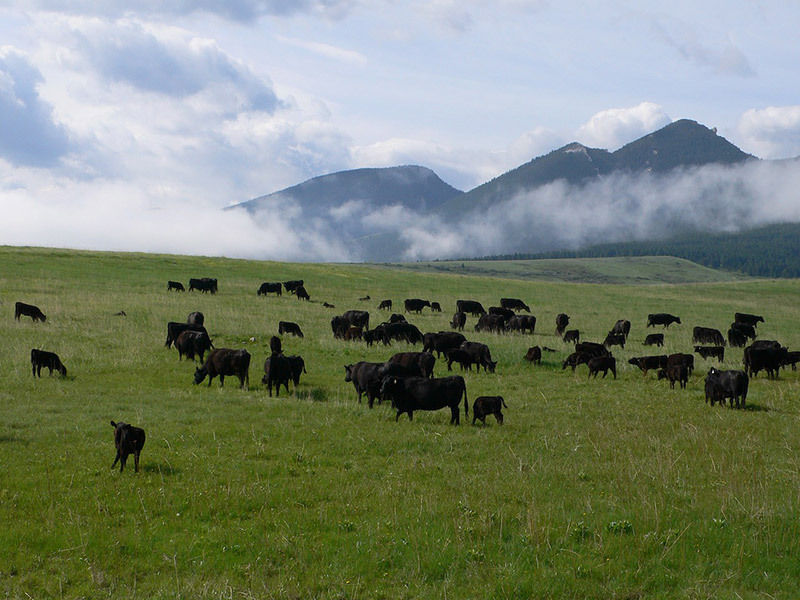 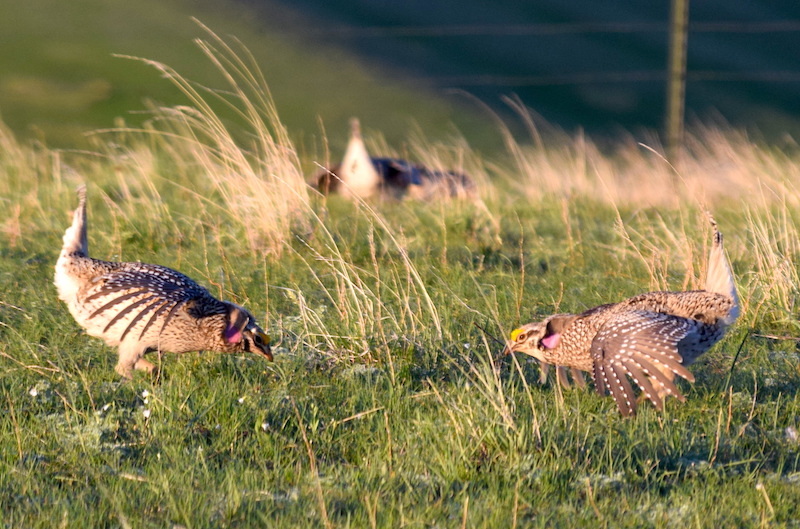 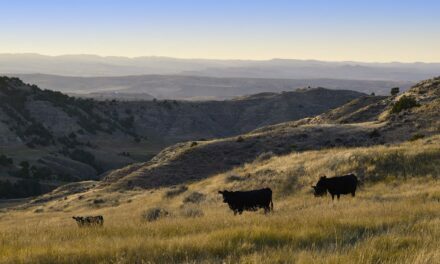 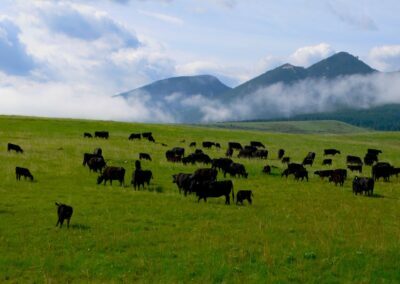 Grazing has been managed in harmony with the wildlife for generations and all the past stewardship of the ranch is reflected in its healthy soils and rich habitat. 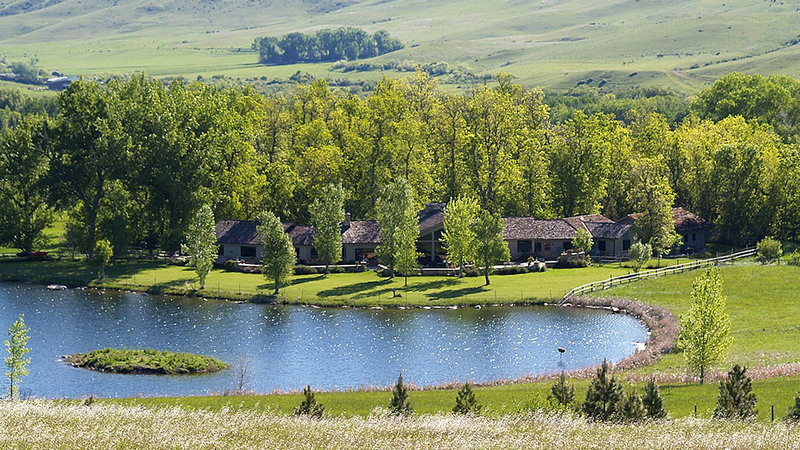 This is a premium ranch in a polo hotbed. 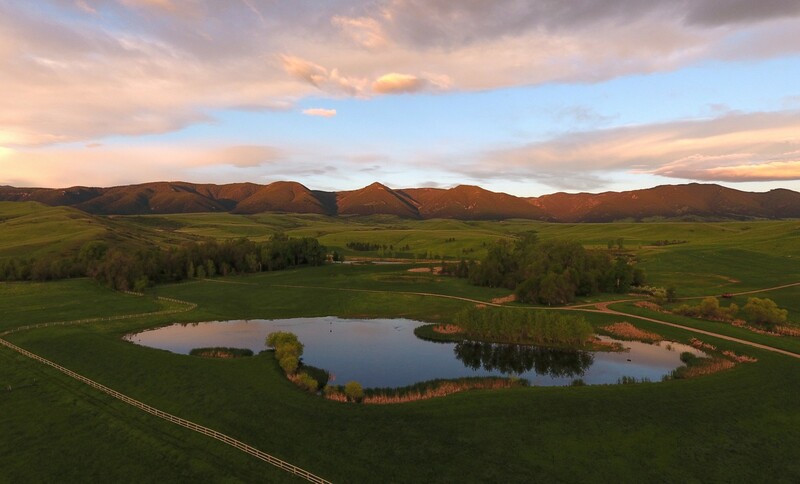 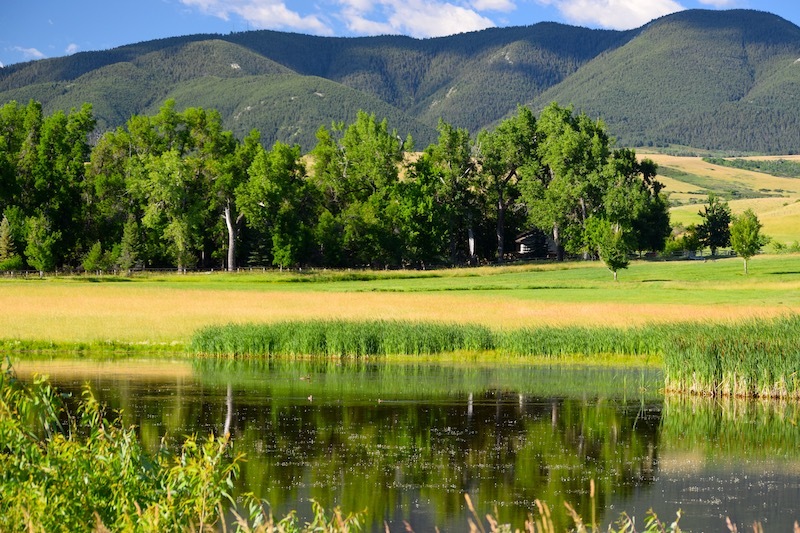 The Beaver Creek Ranch would make an ideal location for a polo field since this area is already one of the premier polo attractions during the summer months. 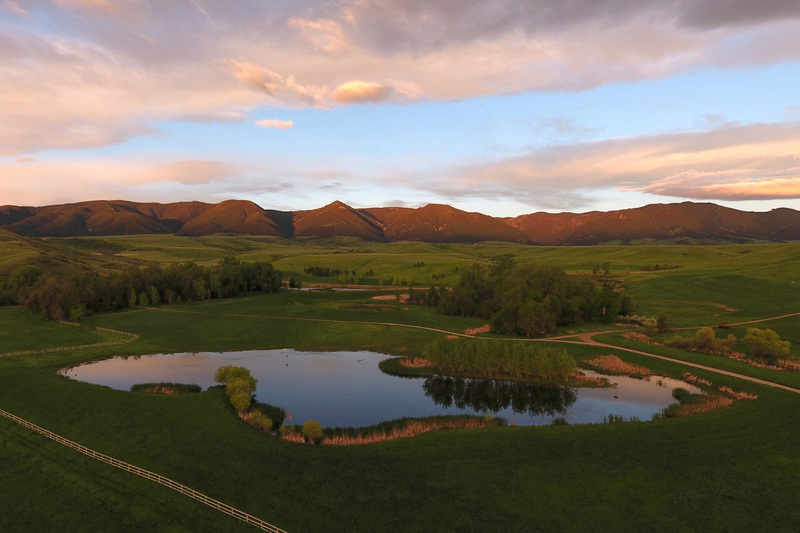 The Big Horn area has two polo venues each summer; one at the Flying H Polo Club and the other at the Big Horn Polo Club. 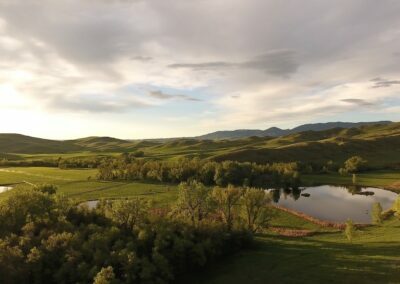 Since 1893, polo has had a presence in Big Horn and today it is steadily growing with new players finding the high quality of life in Sheridan and Big Horn to be exceptional. 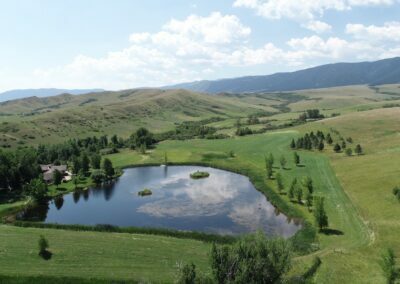 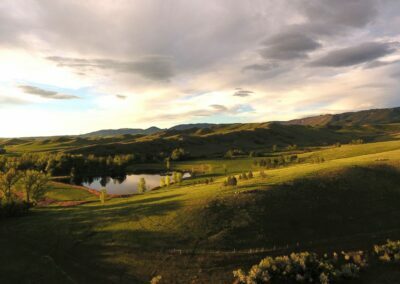 Several patrons have recently purchased their own ranches for polo and to enjoy all that this area of Wyoming has to offer. 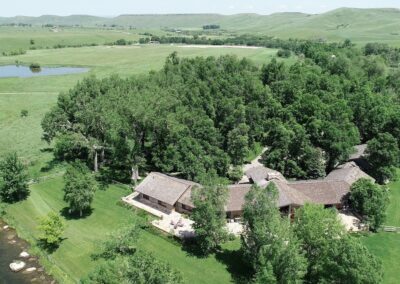 Additional acreage may be available. 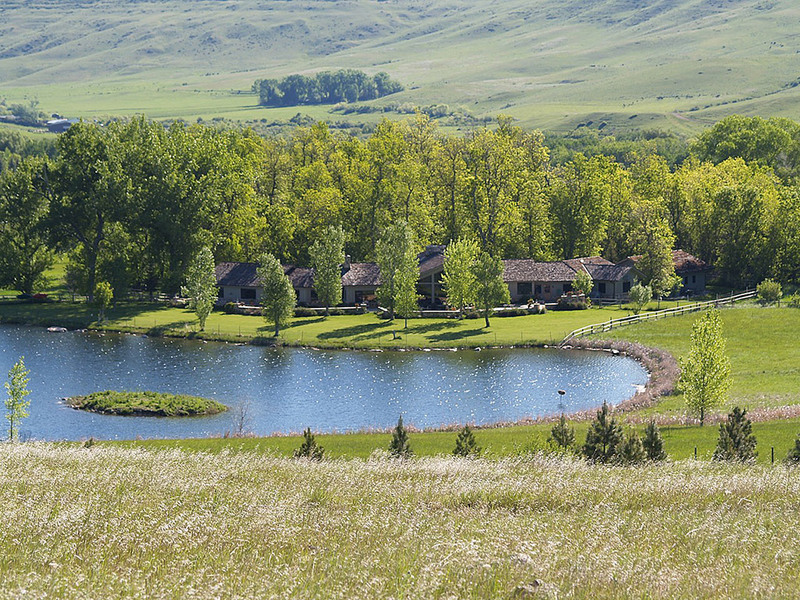 The Beaver Creek Ranch is located about half way between Billings, MT and Casper, WY and just 12 miles, or about 15 minutes from downtown Sheridan, WY in the heart of the Bighorn Mountain foothills and in the Beaver Creek/Big Goose Creek drainage just a few miles from where it exits Big Goose Canyon on its way to the Tongue River. 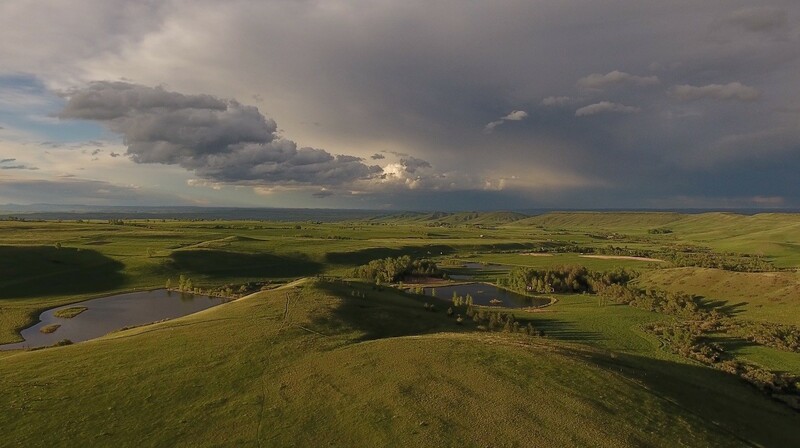 This watershed is, of course, part of the great land “where the rivers run north” that has been so coveted for over 130 years of ranching, but even prior to that when it was inhabited by the Plains Indians. 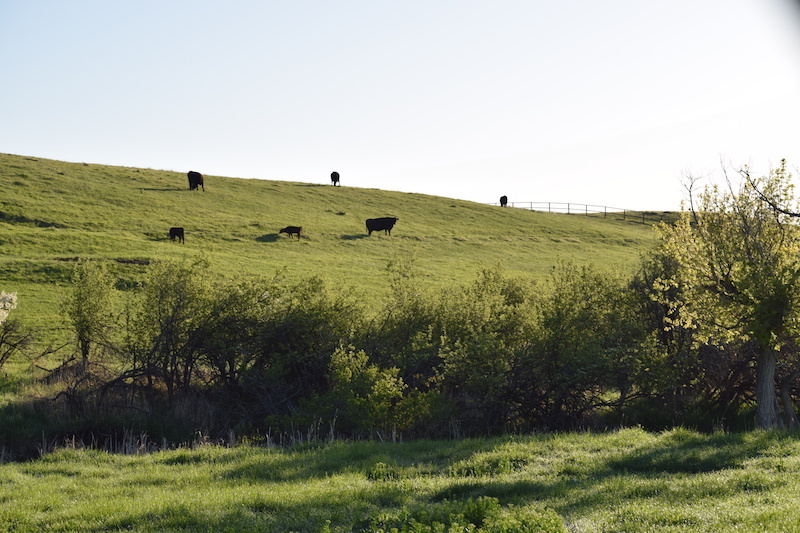 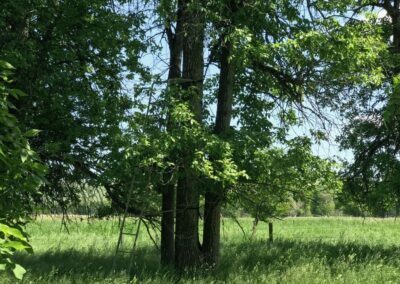 The soils and the grasses have always provided excellent feed for the livestock and wildlife, but additionally, it’s the overall combination of water, soils and climate that has made this area such a great place to live. 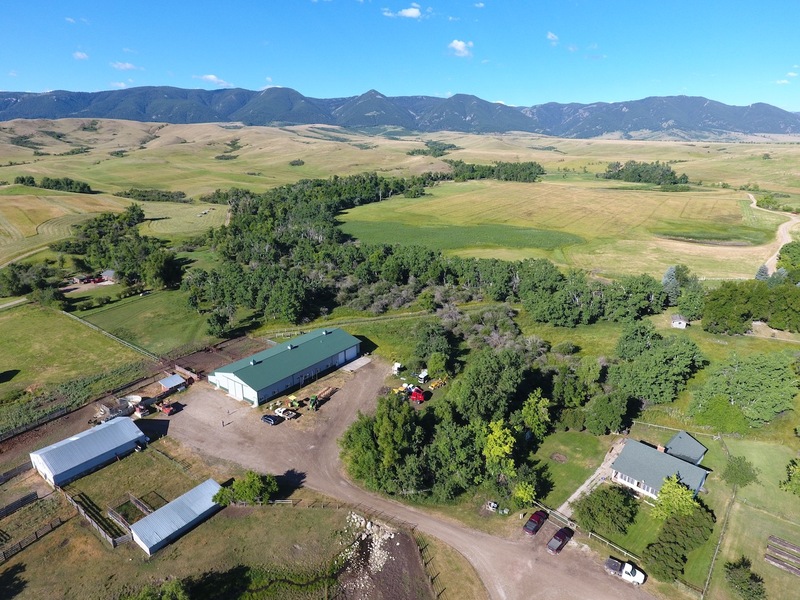 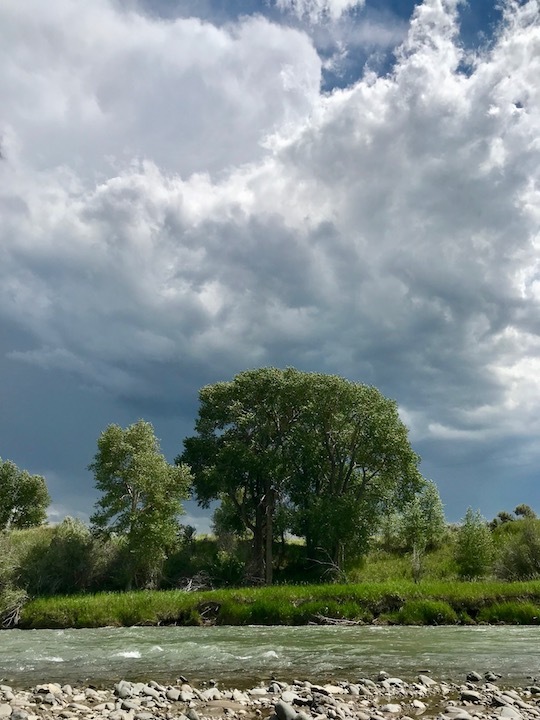 From downtown Sheridan, WY, you can gain access to the ranch by driving about 6 miles west on State HWY 331 (Big Goose Road)- a paved highway, to the Beaver Creek Road and follow it south to the entrance to the ranch. 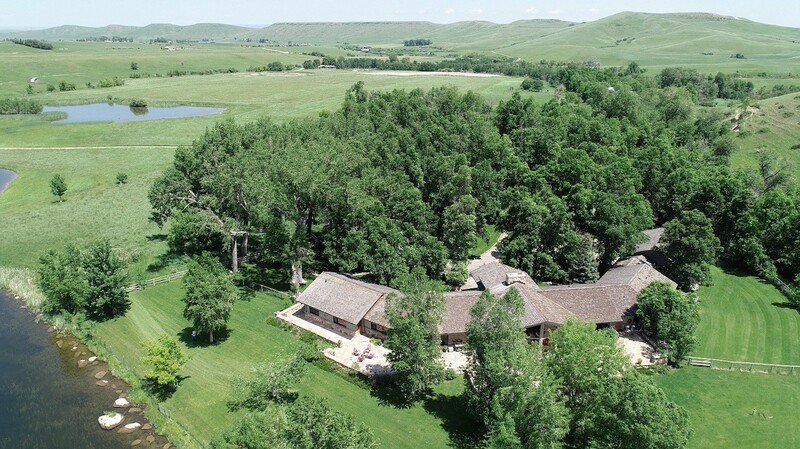 Alternatively, one can access it from Big Horn in a much shorter drive. The drive to the Big Horn Equestrian Center and Flying H Polo facilities is about 15-20 minutes. 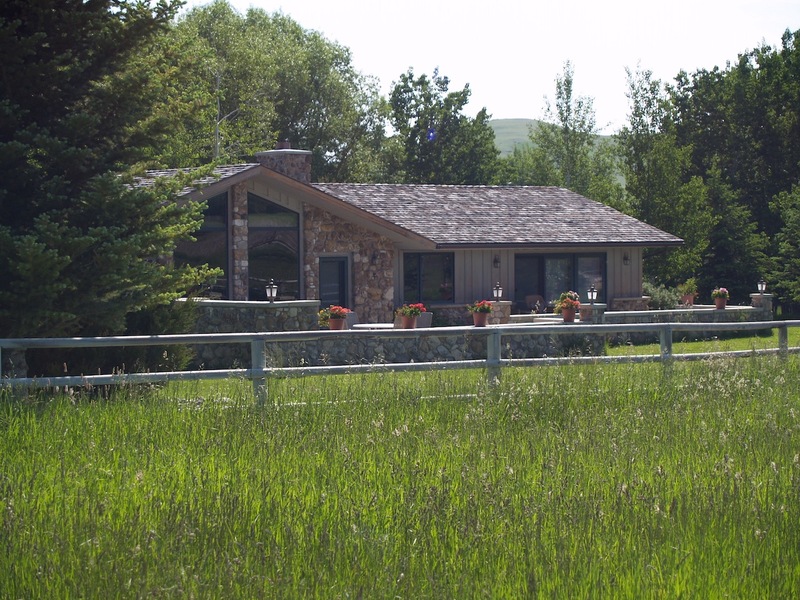 Please contact broker for showing. 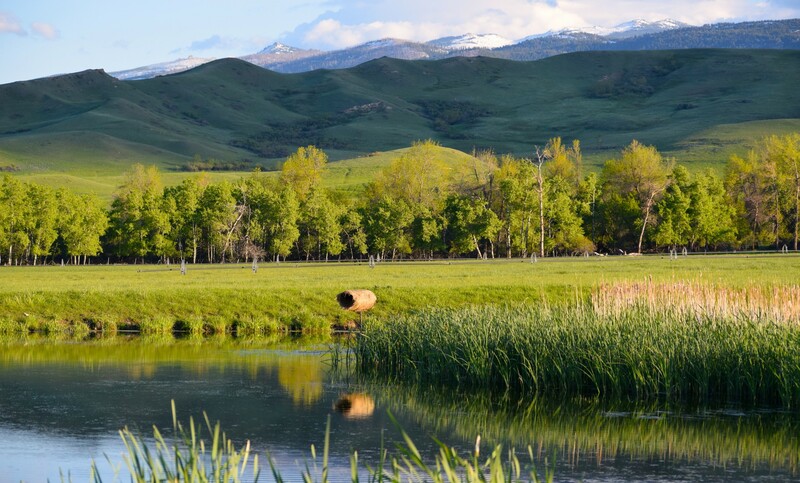 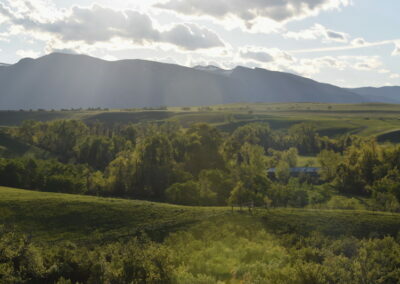 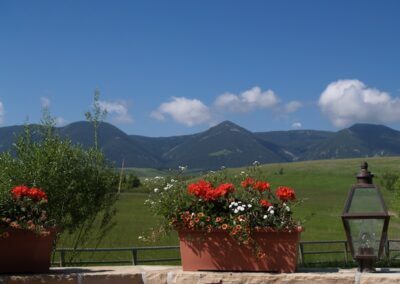 The Sheridan area is synonymous with high quality of life. 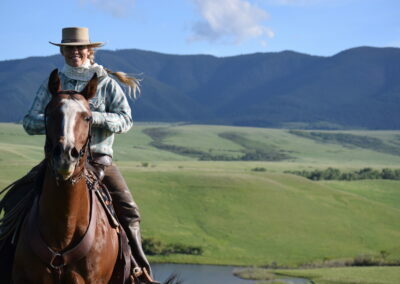 We have coined the phrase “cowboy-cosmopolitan”, which we think perfectly described the ambiance and level of sophistication without the attitude. 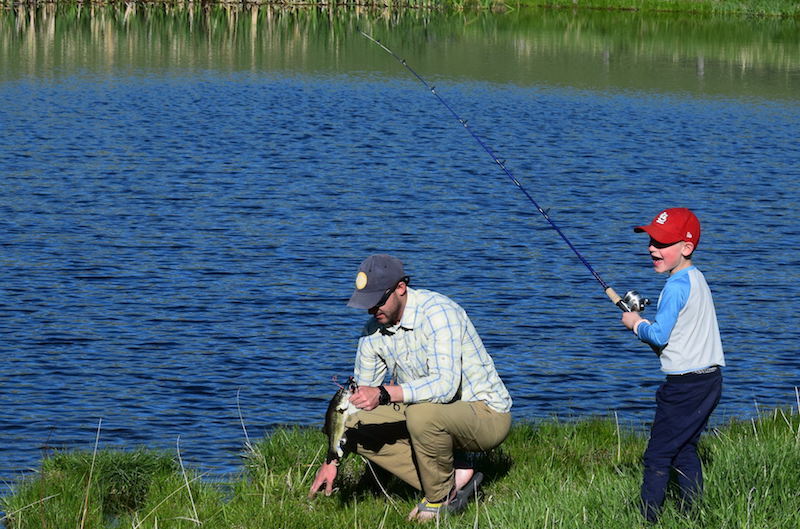 It’s still much as it always has been, casual, real and where handshakes still mean something. People really do make the difference here. 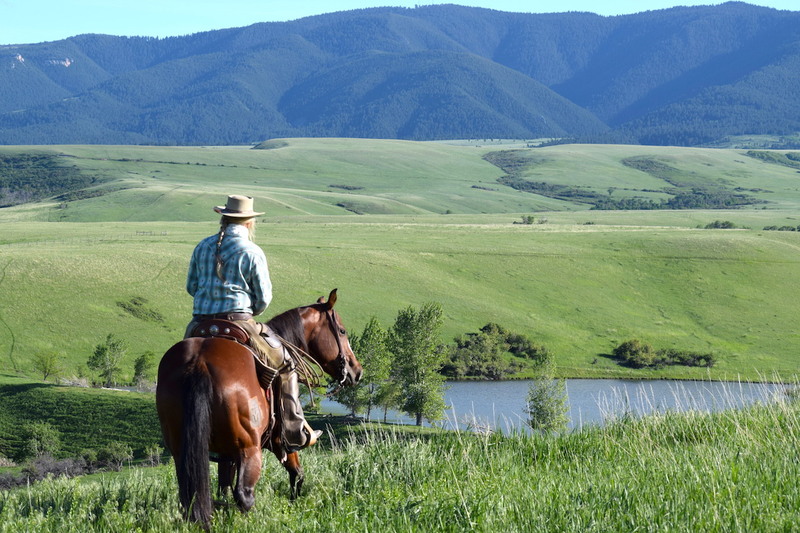 The friendliness and unpretentious cowboy culture add to the flavor of the community and make the natural beauty of our landscapes even more inviting. 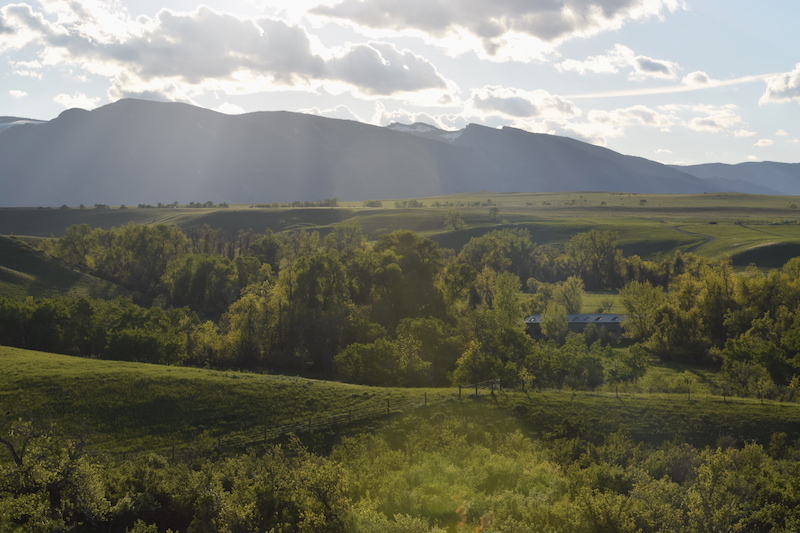 Once you’re here, you’ll learn why those who live here wouldn’t trade it for anything. 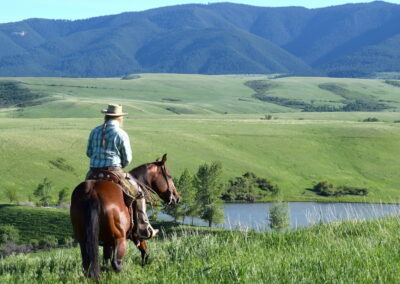 Speaking of what else Wyoming has to offer; we have the most “tax-friendly” state with our very low taxes. 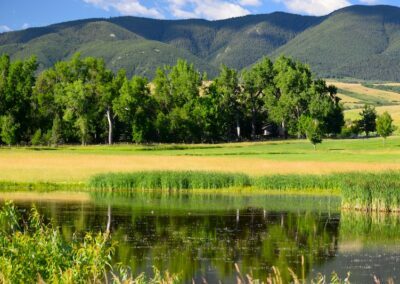 There are no personal or corporate state income taxes here and there are no state capital gains taxes. 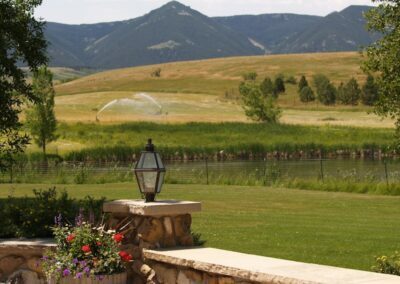 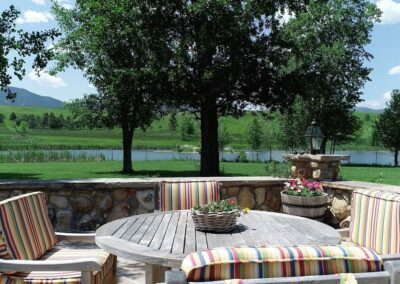 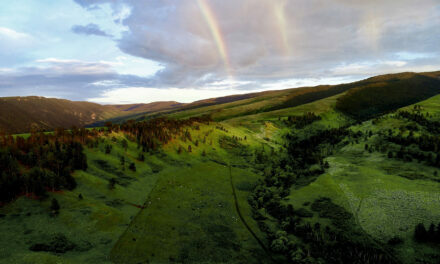 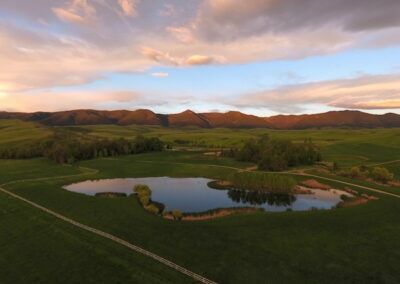 Click here to download your Beaver Creek Ranch brochure. 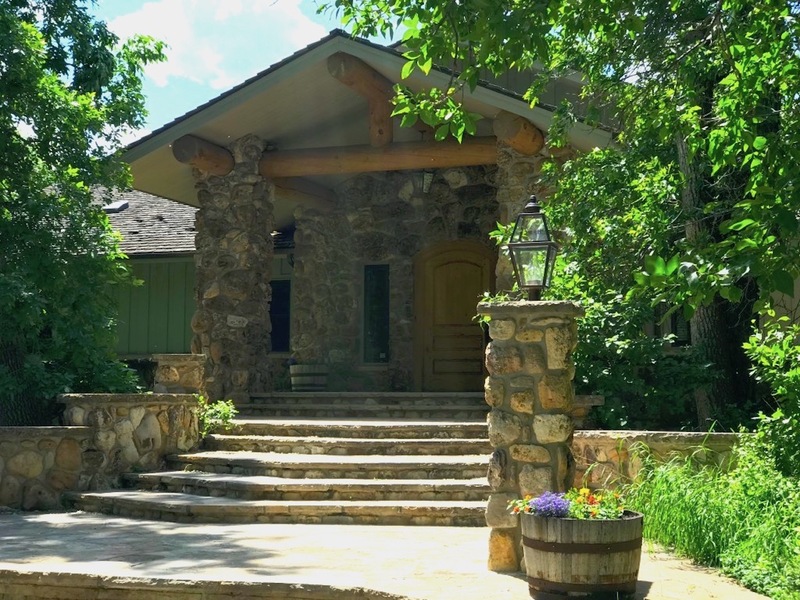 By providing your contact information in the form below and clicking "Subscribe", you are consenting to have Galen or John Chase and authorized representatives of Chase Brothers, LLC contact you by Email.